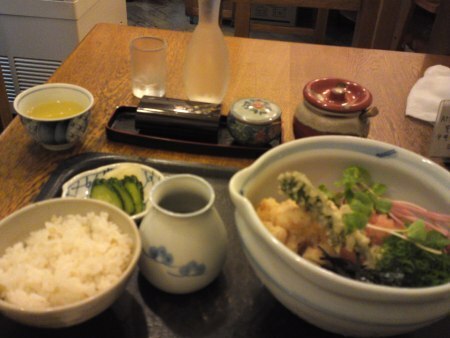 If you wish to visit Izu Peninsula, one of the most famous tourist spots in the whole of Japan, be it for a single day or longer, there is a very simple way to do that allows you to explore the area on or off the beaten tracks. 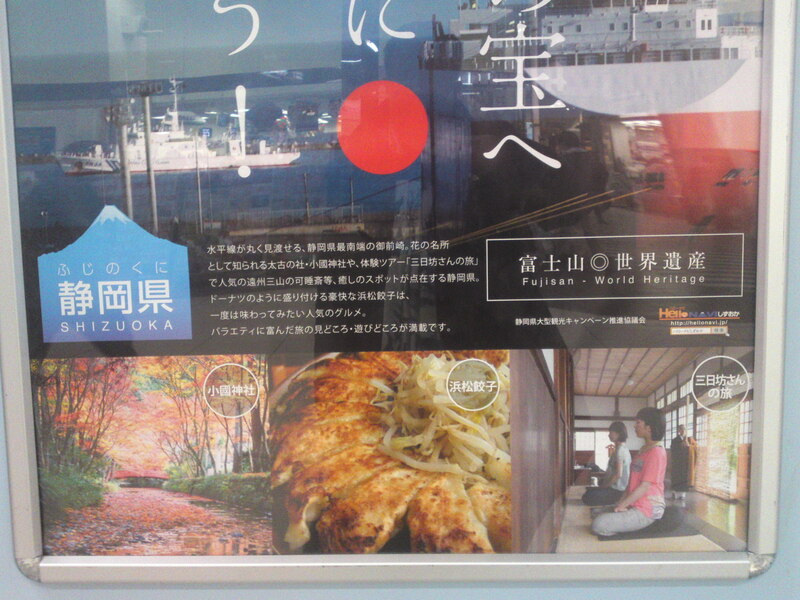 Wherever you come from in Japan or Shizuoka Prefecture, first go to Mishima City and change trains from the JR Railway Line to the Private Izu Hakone Senzu Line which will take you all the way to Shizenji, its final destination. 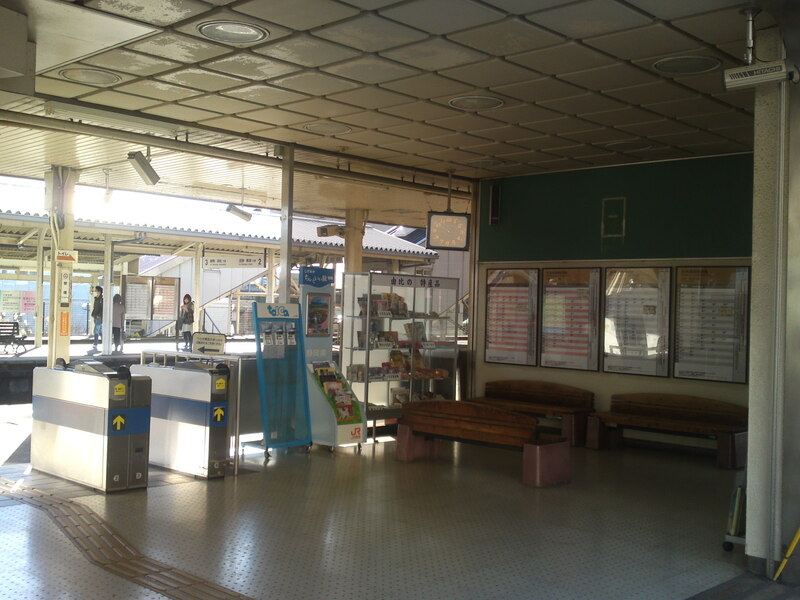 Then at the Shuzenji Bus Station (beside the Railway Station) choose your destination (buses cover the whole peninsula from there) and enjoy a quiet ride. Take the very back seats if you can as they are always elevated and enable you to enjoy the views on the way from a better angle! 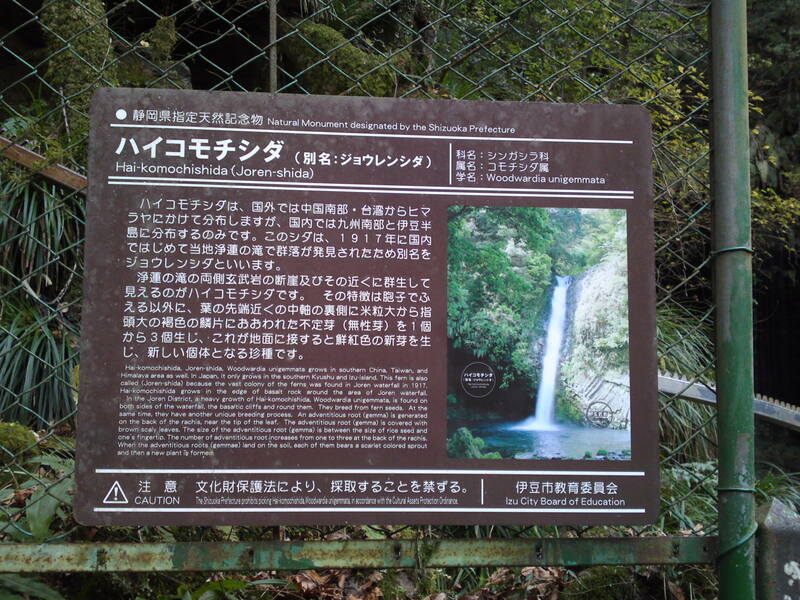 This time my destination was the Joren Waterfalls/浄の滝 in Yuugashima/湯ヶ島. 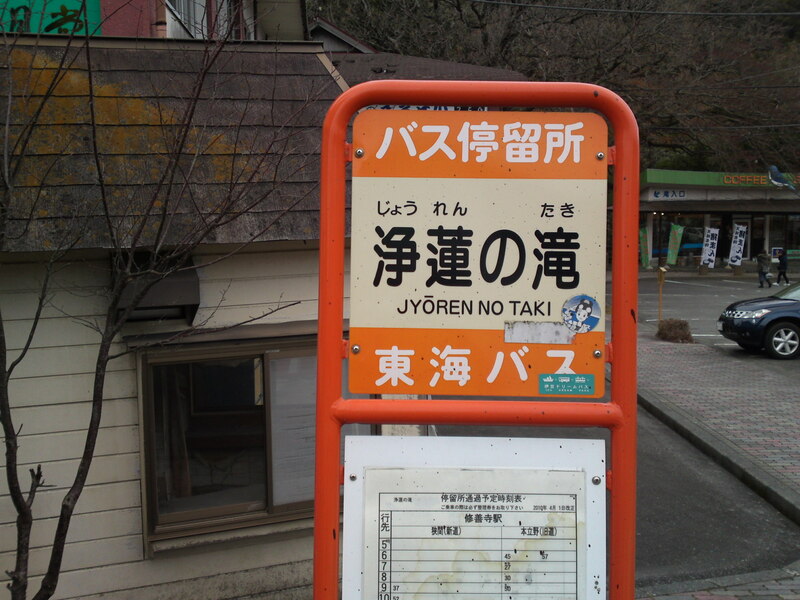 Don’t forget to take a picture of the bus stop sign for your collection! What’s that inside the bus stop shelter? 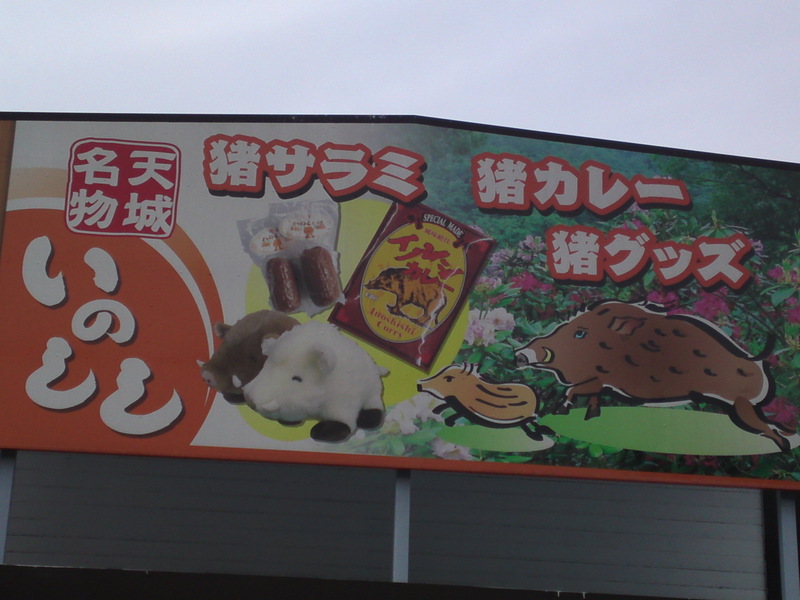 They look cute, but their sausages are a local delicacy! 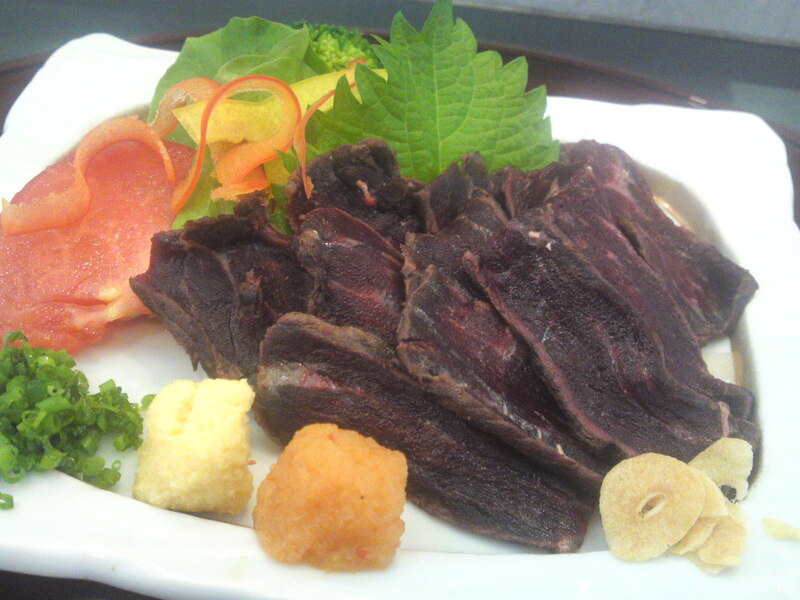 They are also delicious as Inoshishi Man/猪まん/large steamed wild boar dumplings! 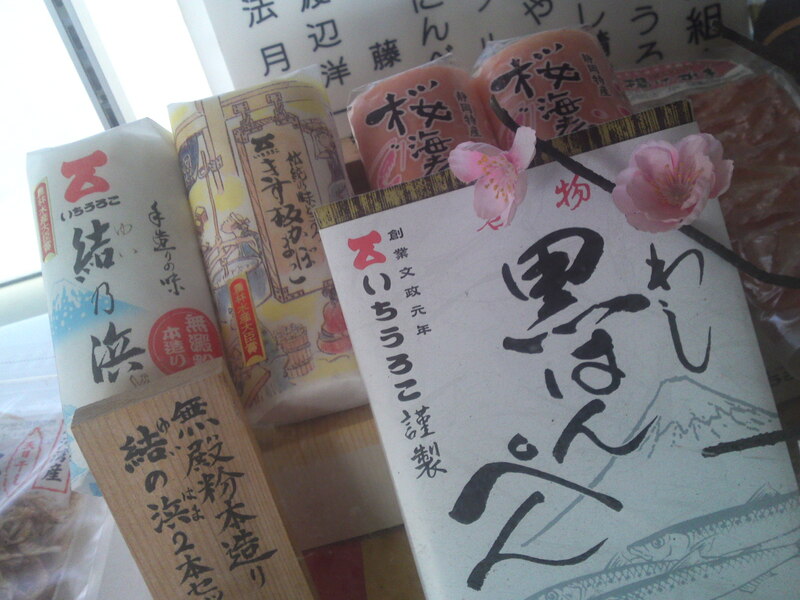 Incidentally visit the nearby souvenir shop where you can find Shizuoka Green Tea, real Shizuoka Wasabi Schochu and extravagant Shizuoka sake! 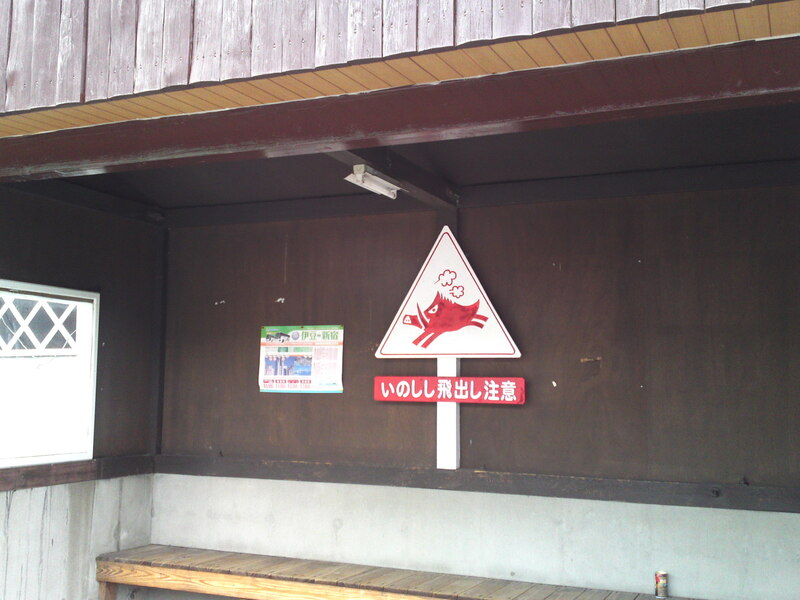 Now, what does that sign say? Here they are! Here they are! 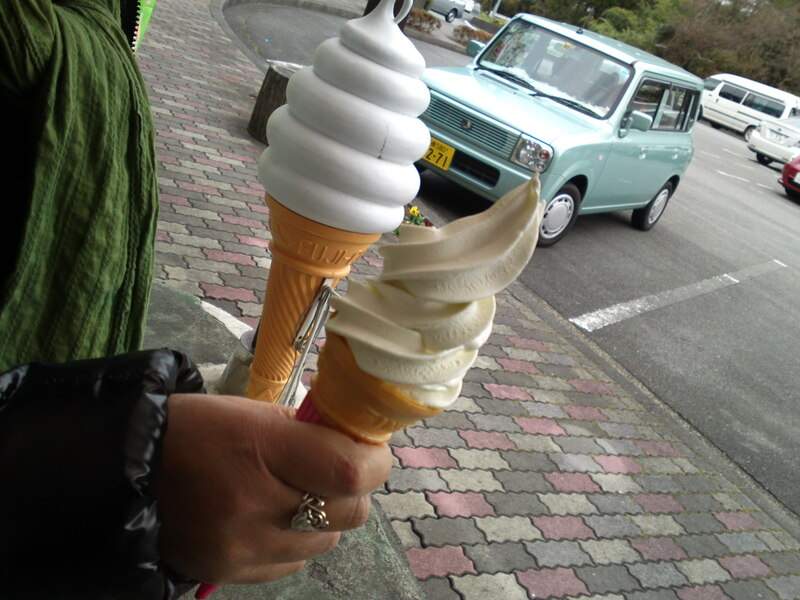 Real wasabi (soft) ice cream (I mean the one in the front!) 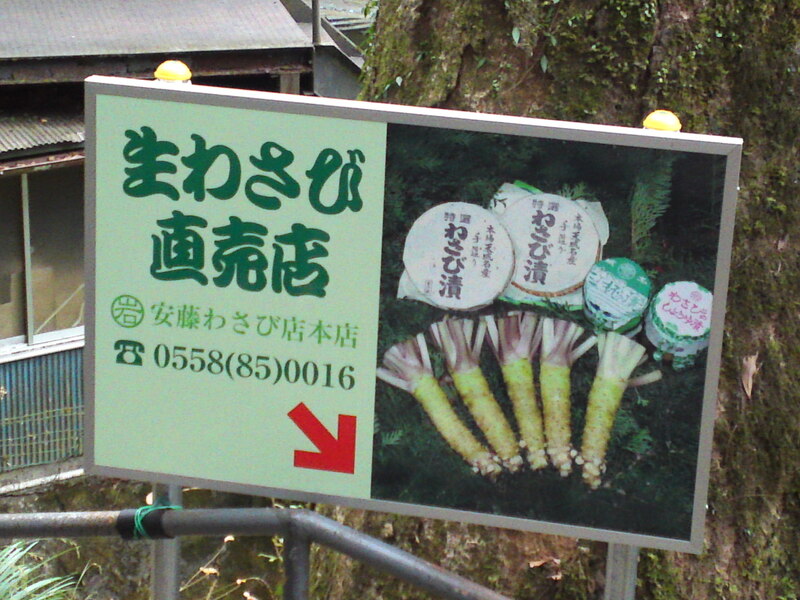 made with wasabi grown in Izu peninsula! 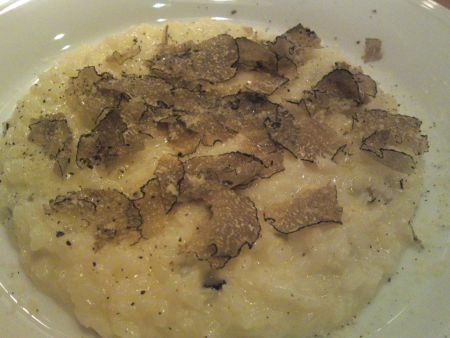 Really piquant and sweet! 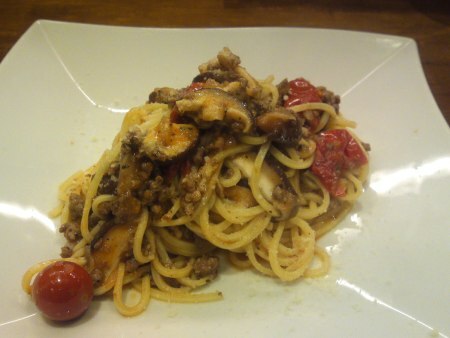 A must-taste! Alright let’s go to the waterfalls! But first consult the board for some useful information written in English! Quite a few stairs waiting for you! 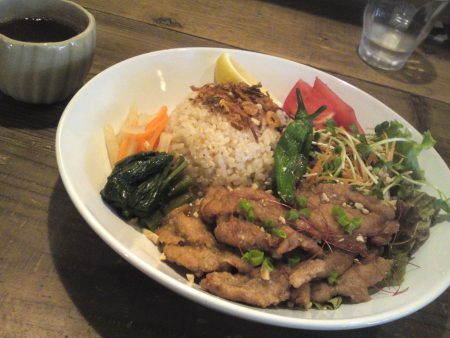 More wasabi is apparently waiting for you downstairs! 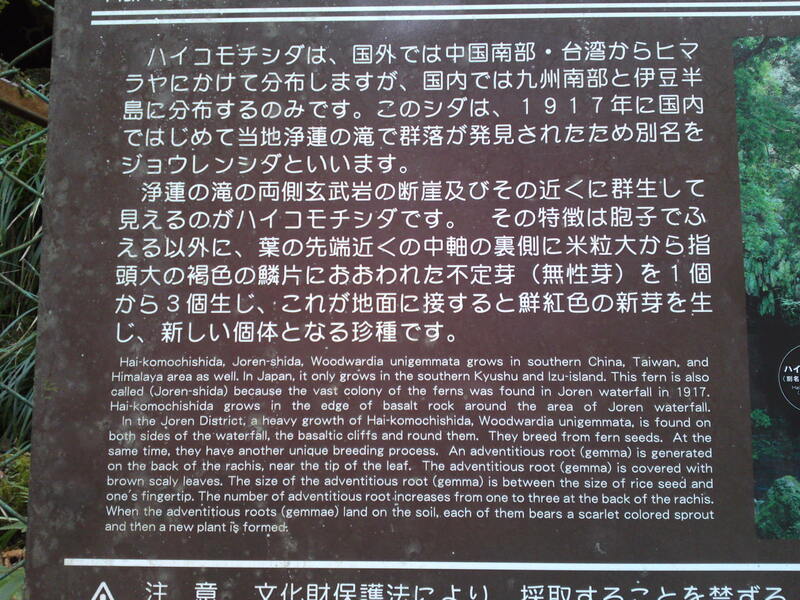 More English information on the way to the waterfalls! Do make a point to read it! 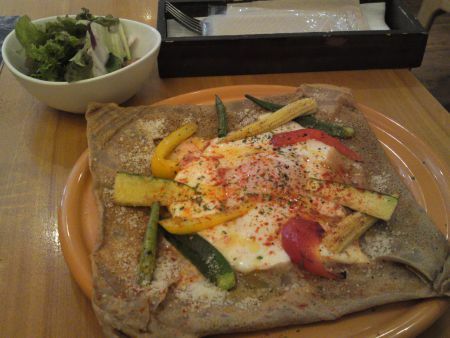 You will be able to bosat your knowledge back home! 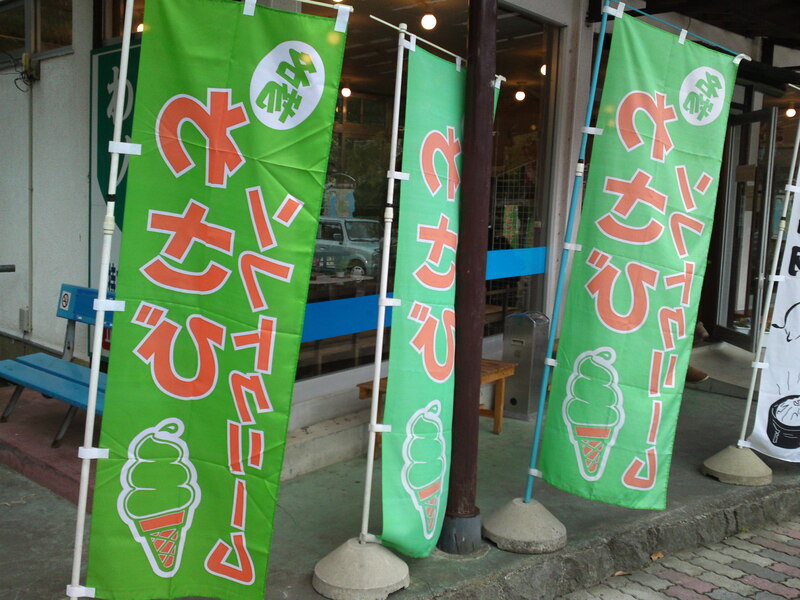 More wasabi ice cream waiting for you! 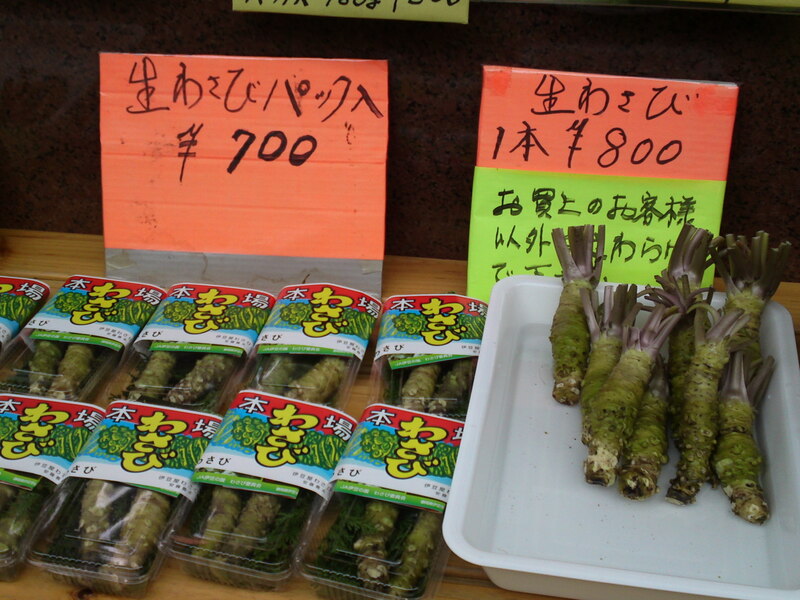 And fresh wasabi roots on sale! 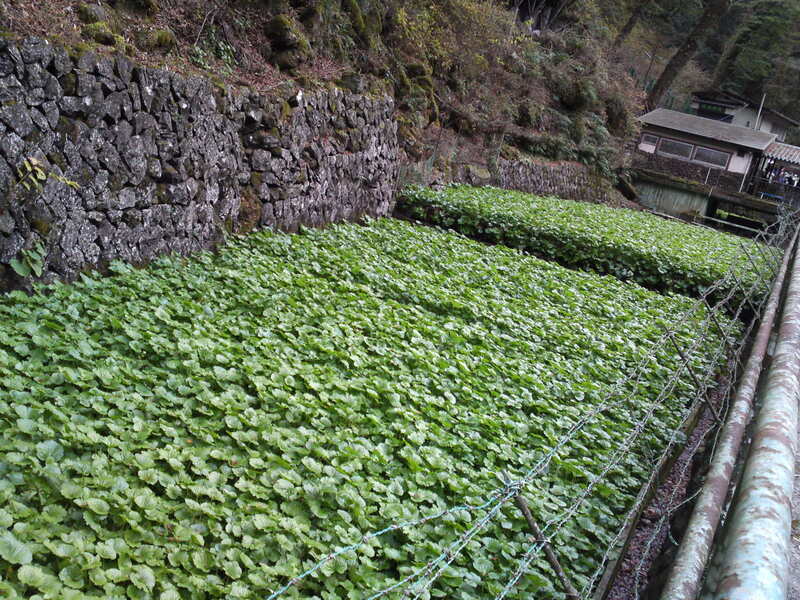 Can you see the wasabi water fields on your way down? Impressive, isn’t it? 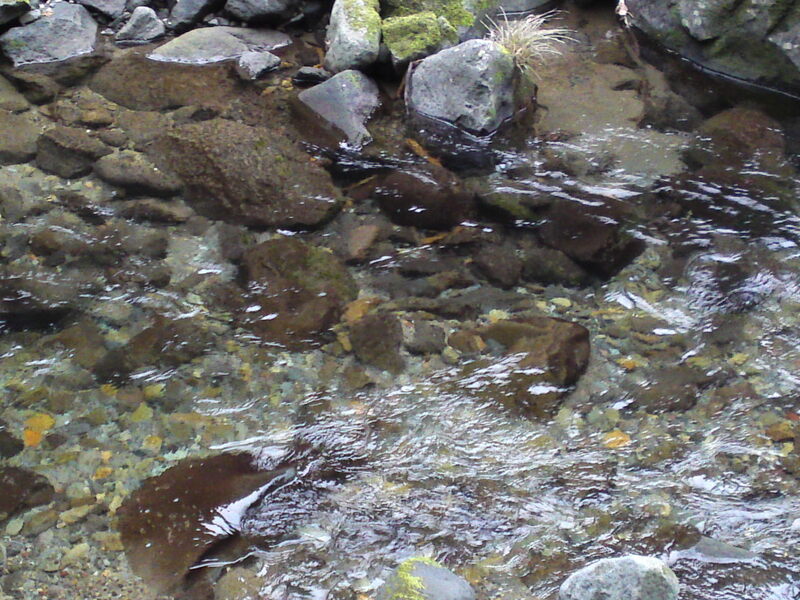 All grown organically in running natural water! 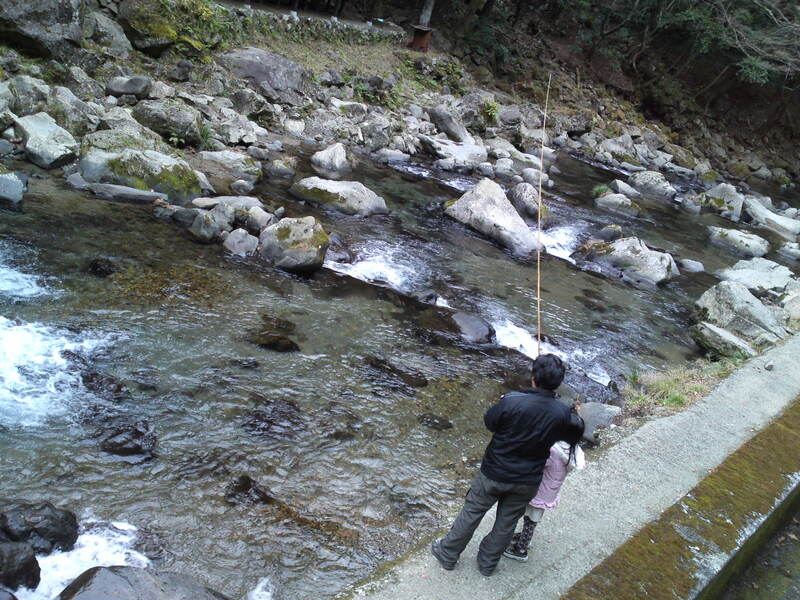 Ask (for a fee) the small shop below to lend you a rod, line and lure to catch the ayu trouts in the river flowing away from the waterfalls and have your catch grilled for immediate pleasure! 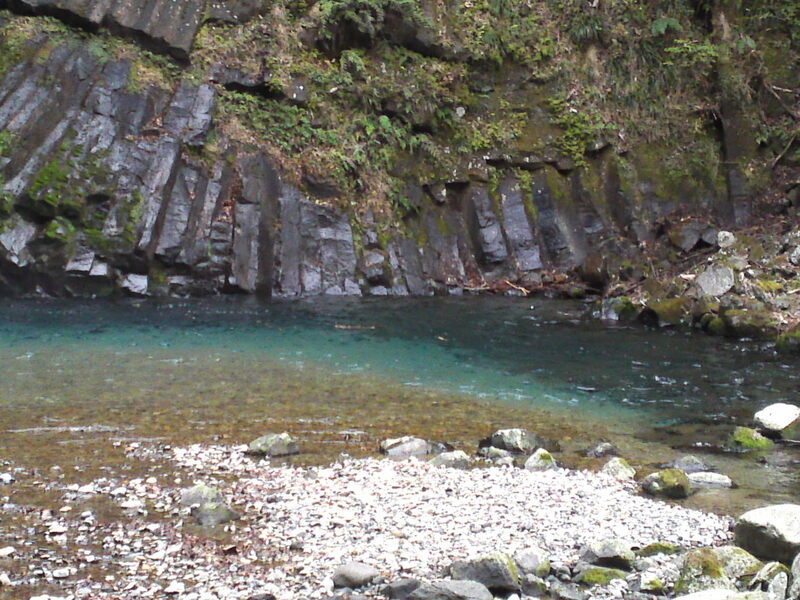 Go there in the colder season when the water is pure and crystal clear! 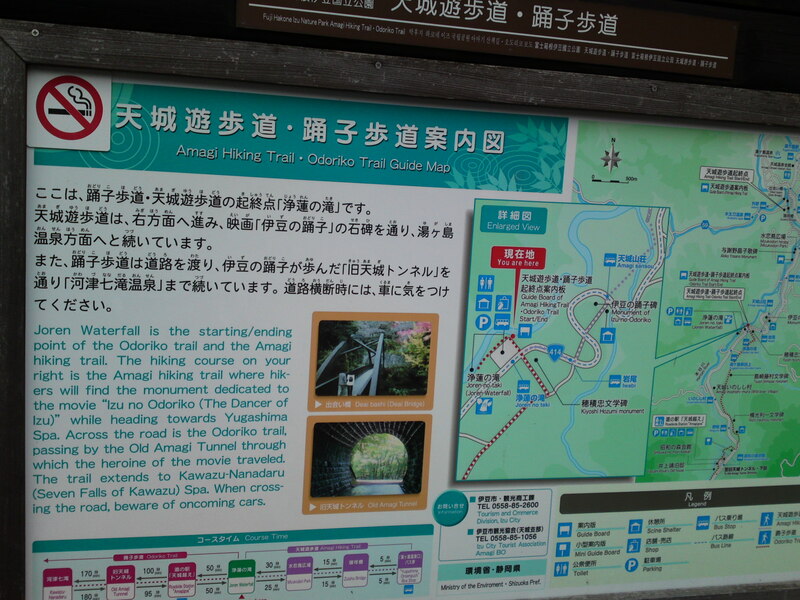 Our destination: Jouren No Taki/Jyoren Waterfalls! 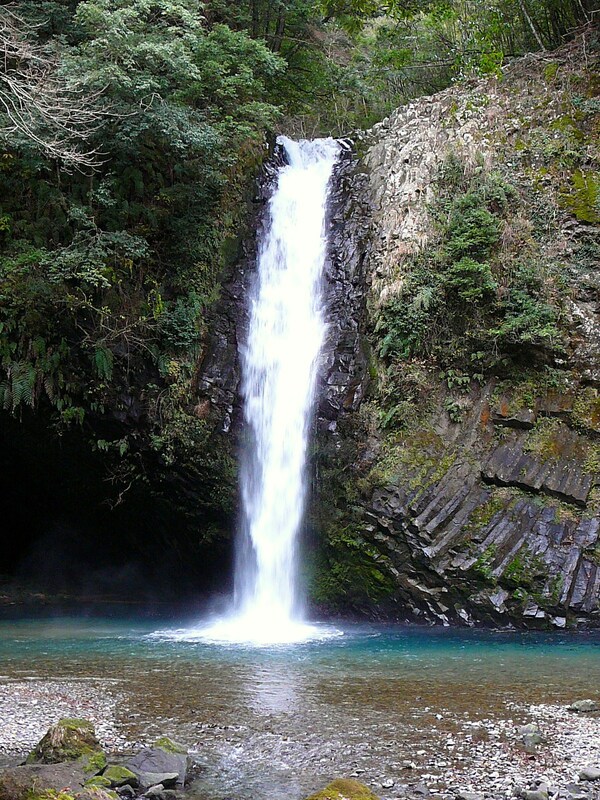 You will realize there why the water in Shizuoka Prefecture and Izu Peninsula is so famous! 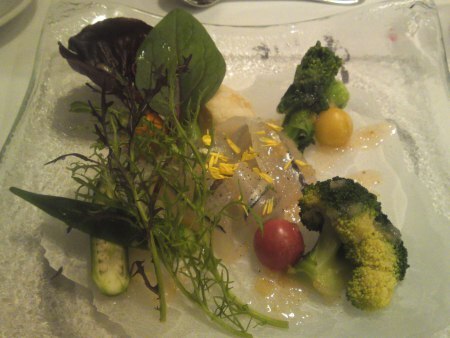 Looking forward to visit other spots in the Izu Peninsula! 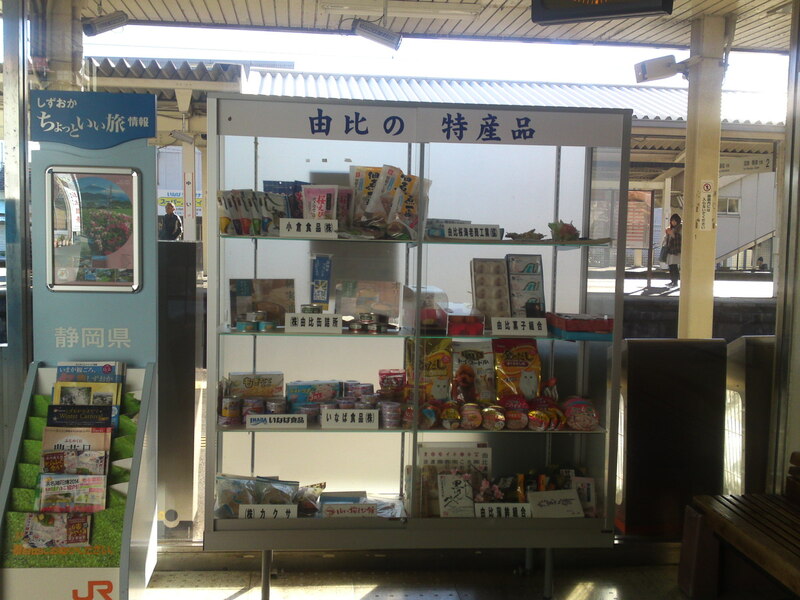 Some stations, even larger ones, are better left alone, but one should give at least one chance to any you venture to get off as there is always a chance that such a station and its vicinity contain enough helpful information, especially in a touristic spot. 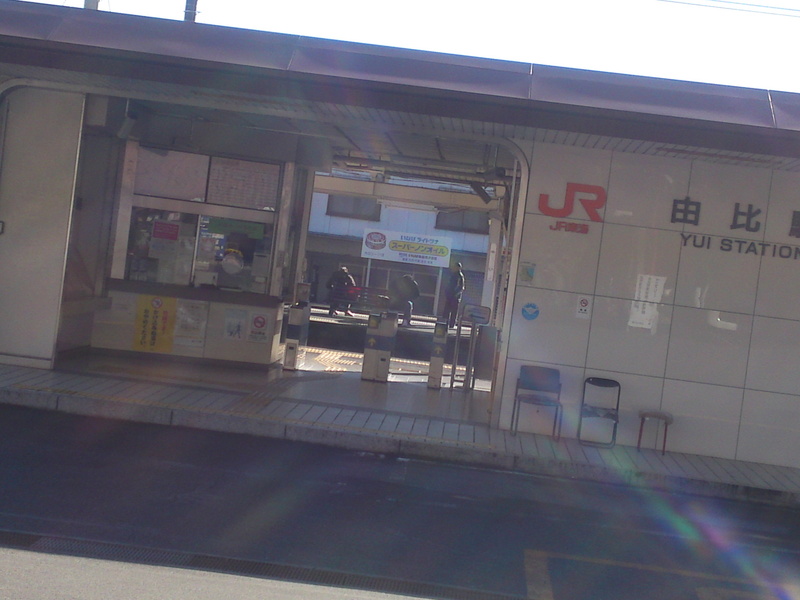 Yui is such a station along the Tokaido Railway Line about 20 minutes from Shizuoka JR Station in the east direction and found between Okitsu and Kambara Stations. After all Yui has always been an important stage along the various routes coursing Japan between Edo (Tokyo) and Kyoto as superbly described in many ukiyo-e/woodblock prints. 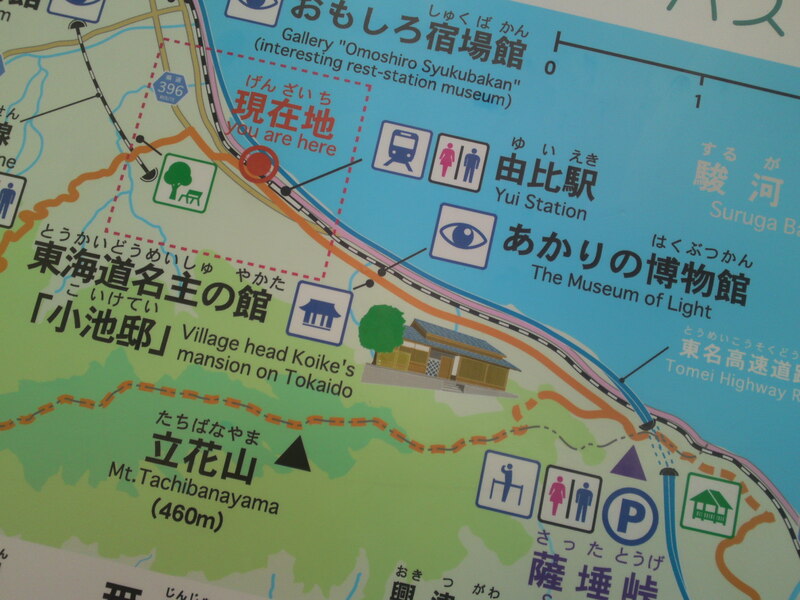 So, although the railway station is tiny, keep your eyes open (and don’t forget you can espy Mount Fuji from the overhead tracks bridge!)! 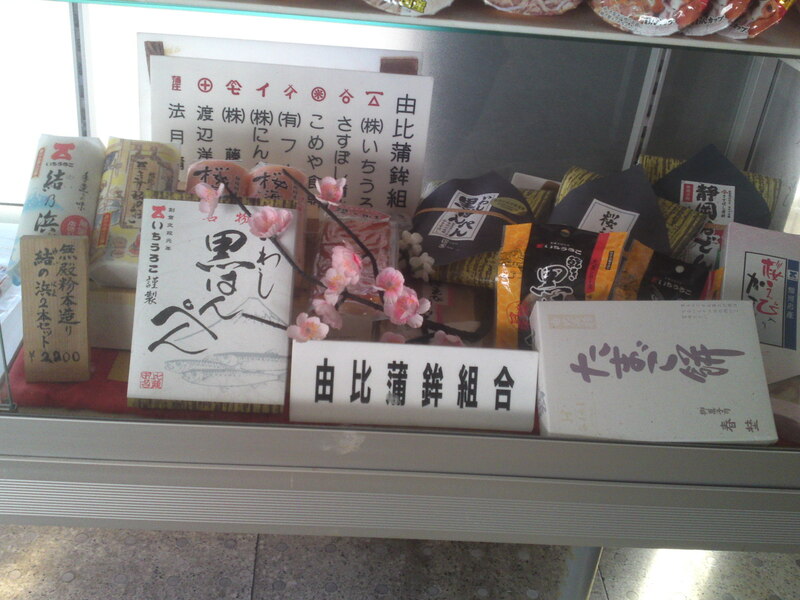 I know a lot of stations which don’t bother, but you will find a window display of the local products typical of Yui. 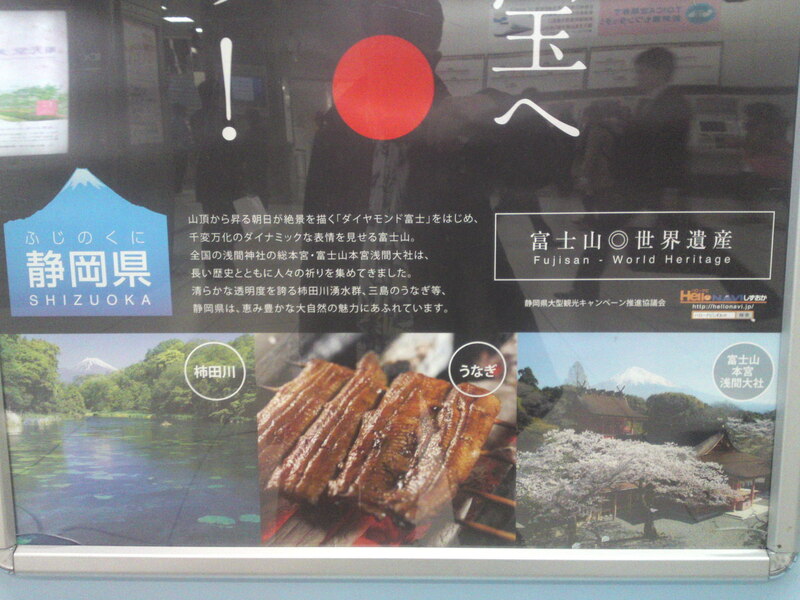 Bear in mind that Yui was a city of its own before being recently merged with Shizuoka City and Shimizu Ku! 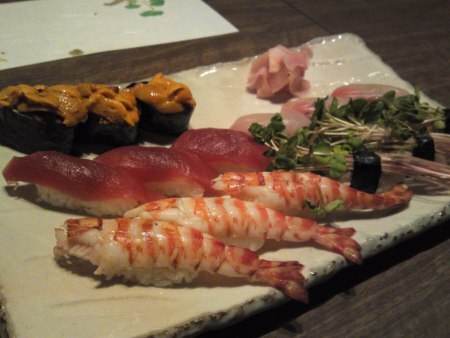 Ogura Co. specializes in processed sakura ebi/cherry shrimps and fish! 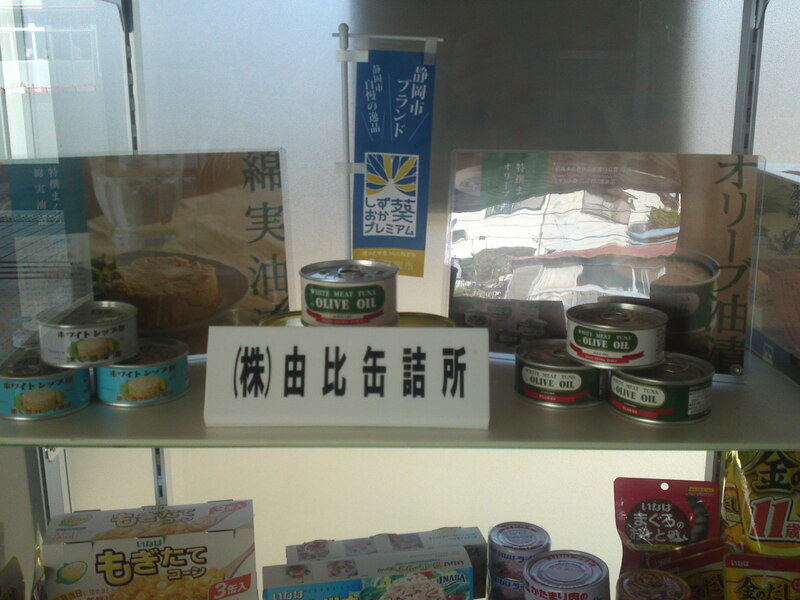 Yui Cannery Co. is famous all over Japan for its “White Ship” olive oil tuna cans! 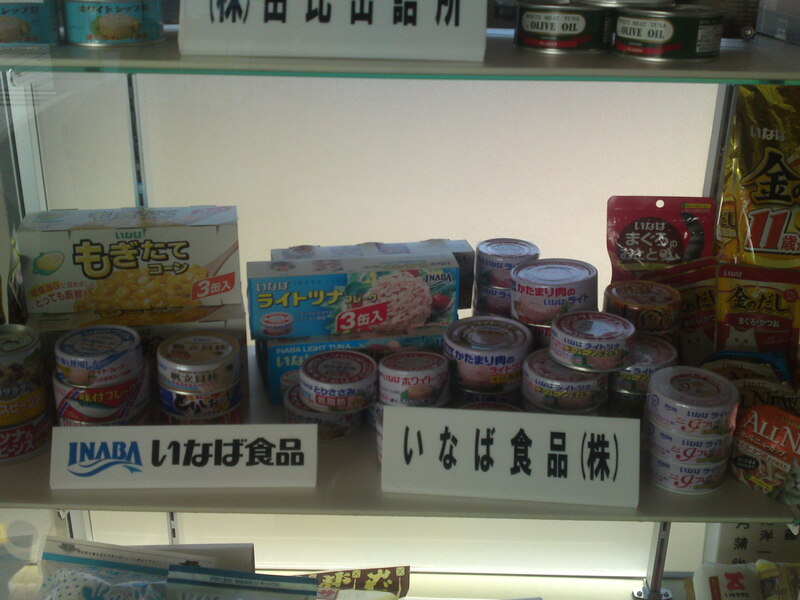 Inaba Co is another big tuna cannery! 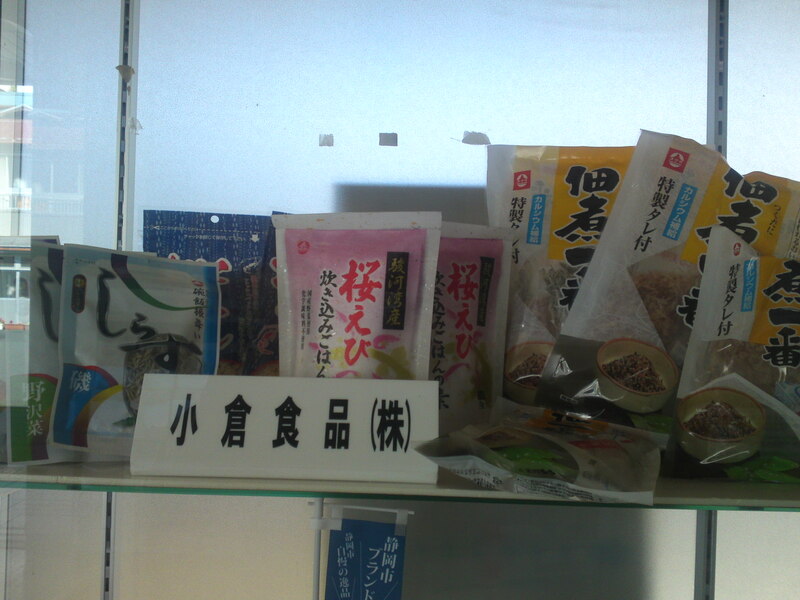 Kakusa Co specializes in processed fish products, especially dry and liquid fish dashi/soup stock! 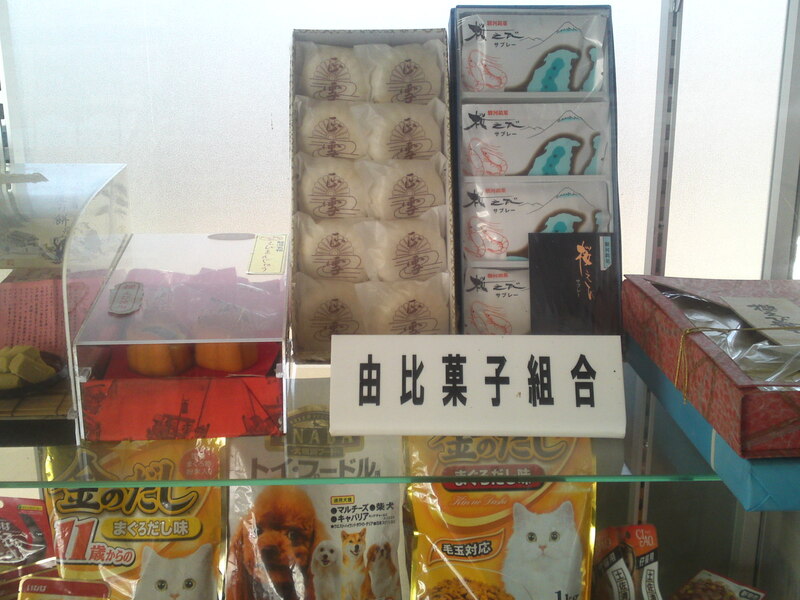 The Yui Cake (Japanese cakes) Association is also featuring their products! 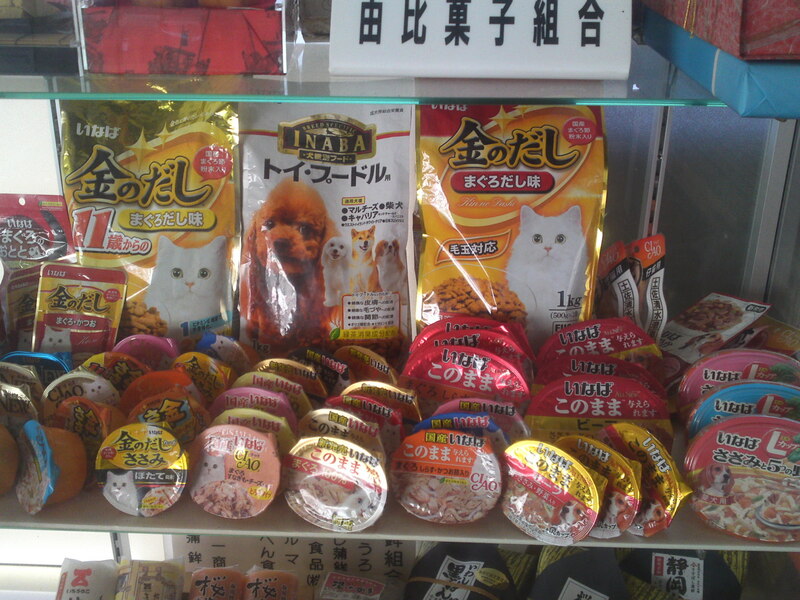 With all that fish around Yui is home to high end brand of dog and cat food producers! 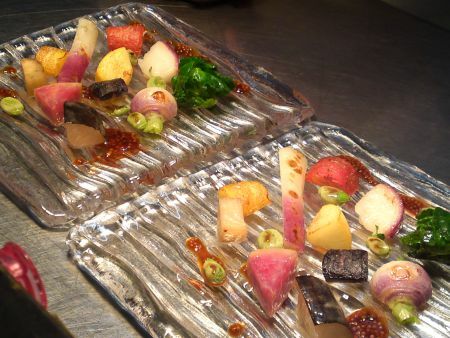 Yui is also home of famous kamaboko/steamed fish paste and kuro hanpen/black sardine fish paste cakes, the latter found only in Shizuoka Prefecture as demonstrated by the Yui Kamaboko Makers Association! 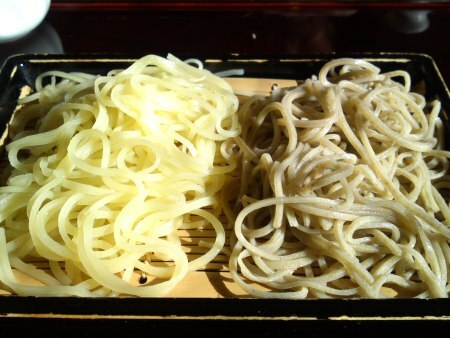 Next time you visit Yui buy some in the many shops along Sakura Ebi Street as an unusual souvenir! 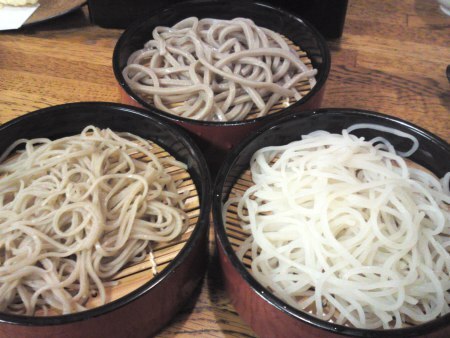 Great with sake or beer! 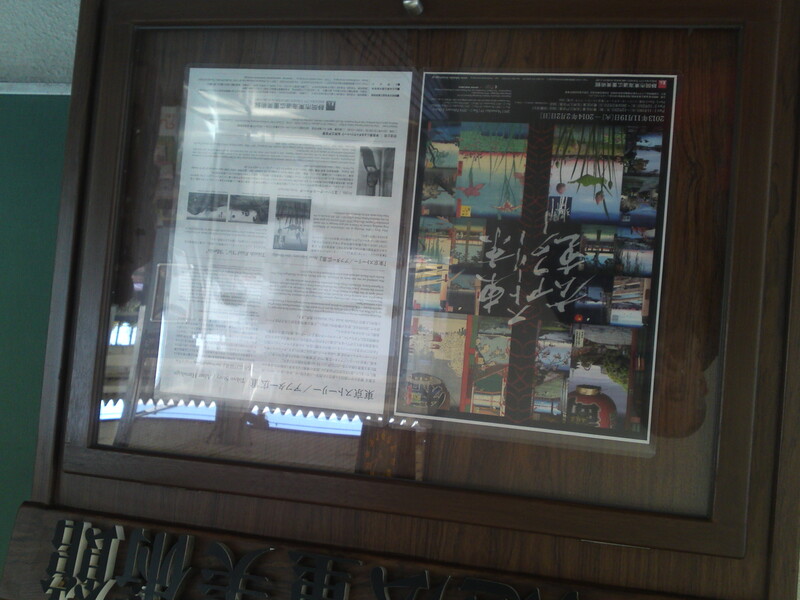 The small but renown Hiroshige Museum hang their posters inside to inform all-comers of their events! 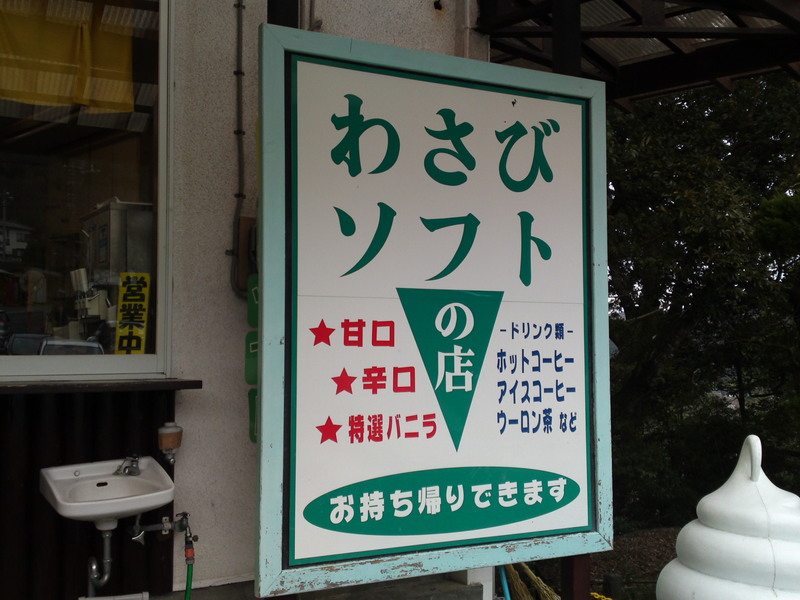 A must visit in Yui! 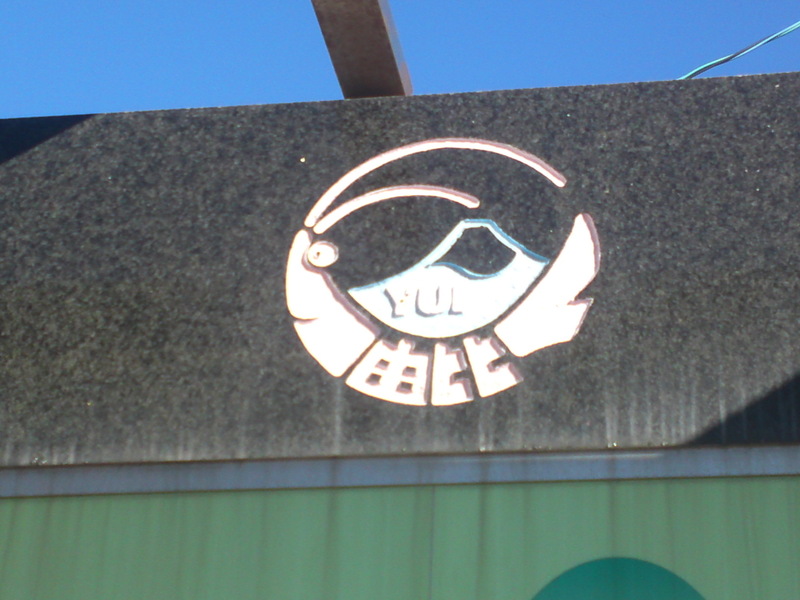 Yui might be small but you will gratified to discover that most signs are bi-lingual (sometimes with funny renditions!)! A must take picture: the Sakura Ebi Portal at the the entrance of Sakura Ebi Street! The contraption was only moved there recently! You will find the double Yui Emblem of Sakura Ebi and Mount Fuji everywhere, so keep your eyes open for some interesting shots! 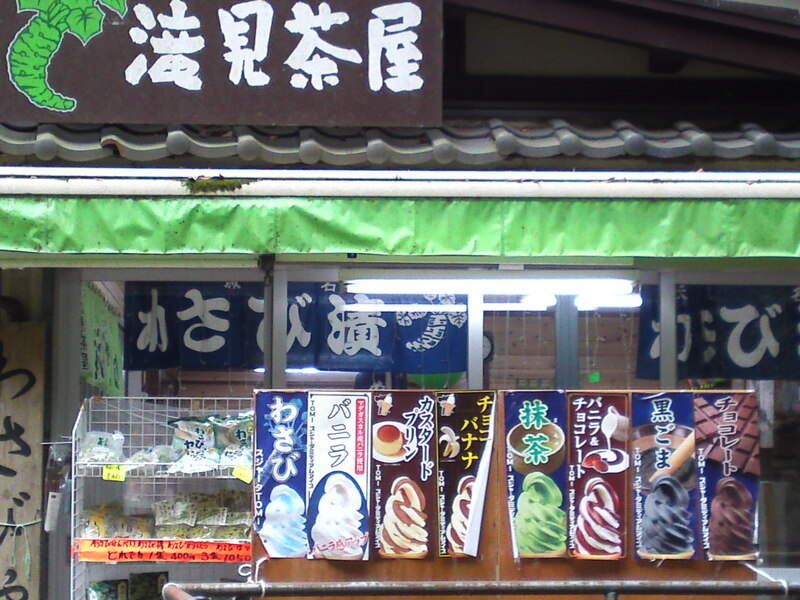 You will find big signs hung by local establishments but like in any touristic spots big signs do not always guarantee the best of quality. To take with a pinch of salt! After all there is plenty around! Past the exit on your right you will find this first map board. 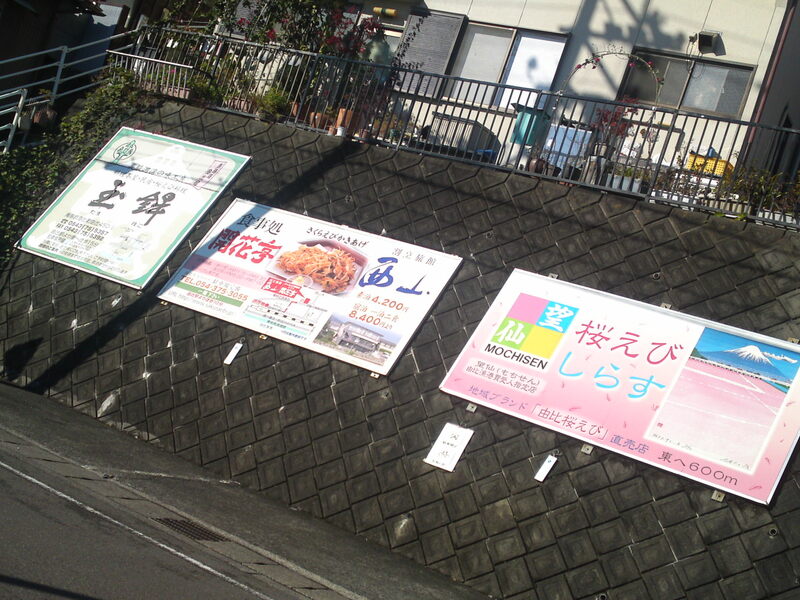 Have a look at it even if you do not understand Japanese as more bilingual boards are near! It will give you a first idea of what to look for! 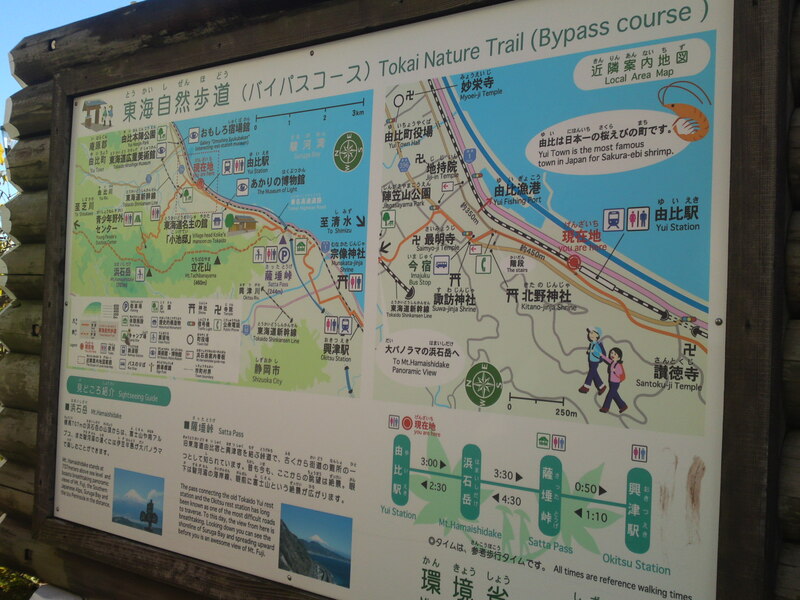 Tokai Nature Trail bilingual board! Take your time to consult it! 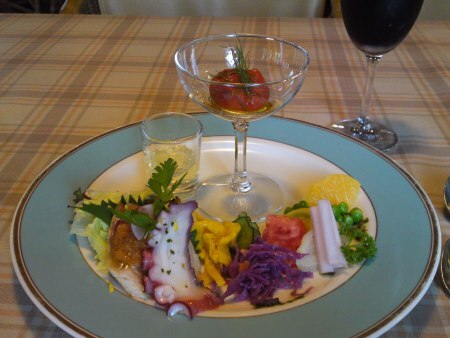 You must take a look at Village Head Koike’s Mansion on Tokaido (meaning “Village Head/Chief’s Mansion along the Tokaido route. Free entrance) that I will talk about in an article soon to be posted and the Museum of Light, one of the only three lighting (candles and so on) museums in Japan! 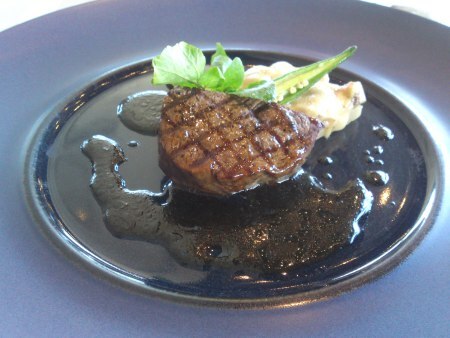 (entry 500 yen including coffee and an oral and manual demonstration!)! 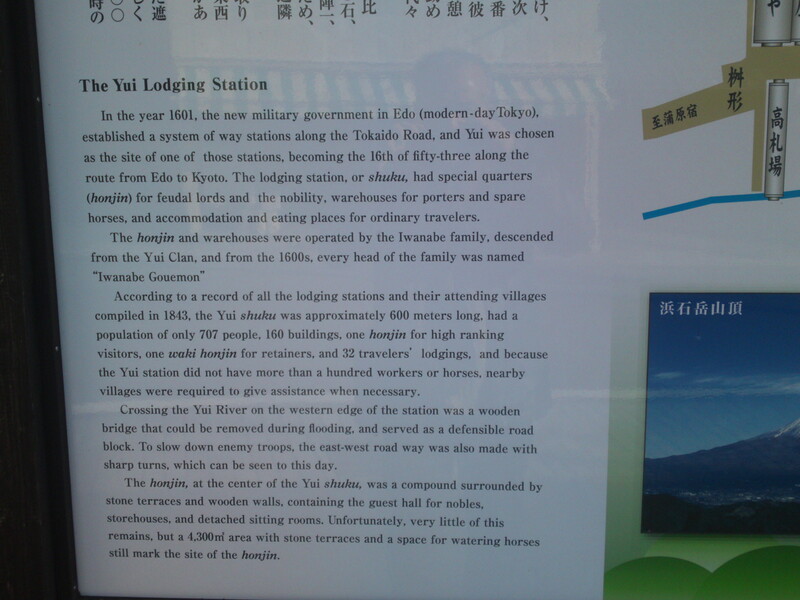 The Yui Edo Period Lodging Stations Guide Board! Take your time and read it! 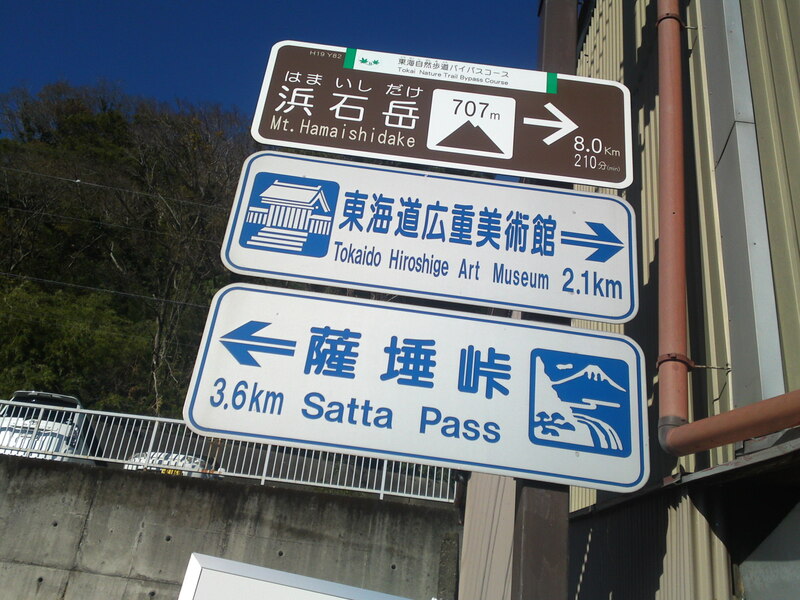 And don’t forget the sakura ebi & Mount Fuji emblems, they are everywhere, even on manhole covers! 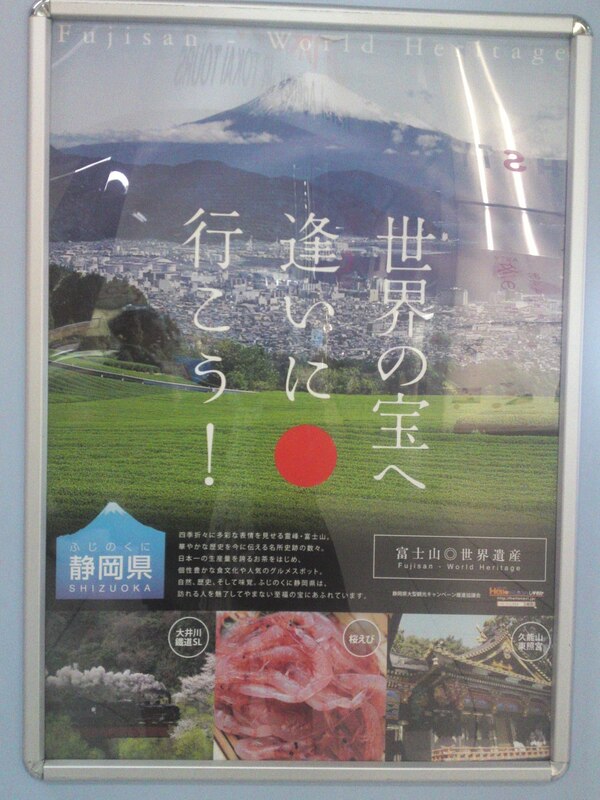 –Sakura Ebi/Cherry Shrimps: Catching Season Opened in Yui! 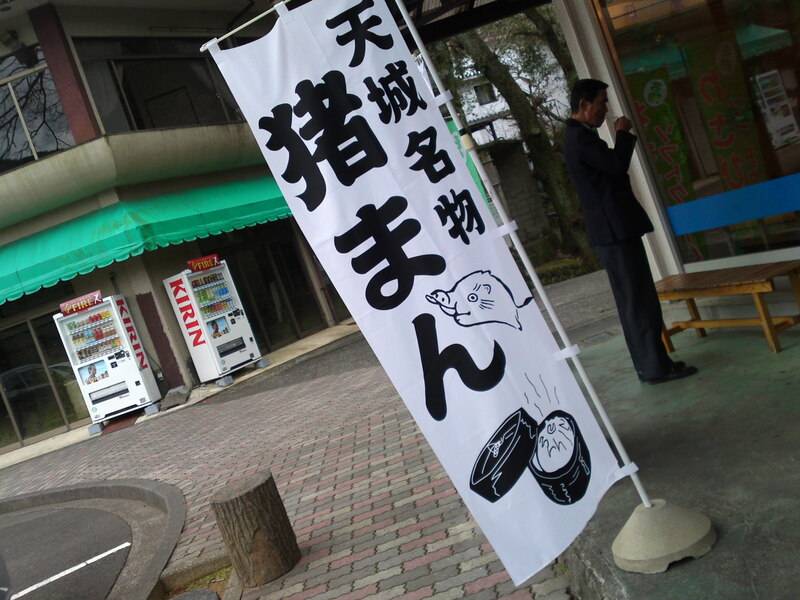 –O Taiko Festival at Toyosumi Shrine in Yui, Shizuoka City on the New Year! 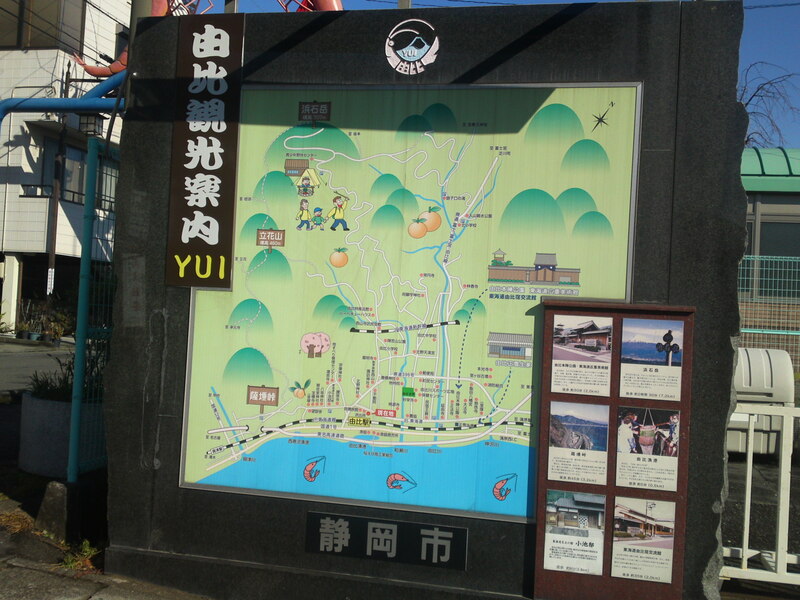 –Manhole Covers in Shizuoka Prefecture 14: Yui, Shimizu Ku, Shizuoka City! 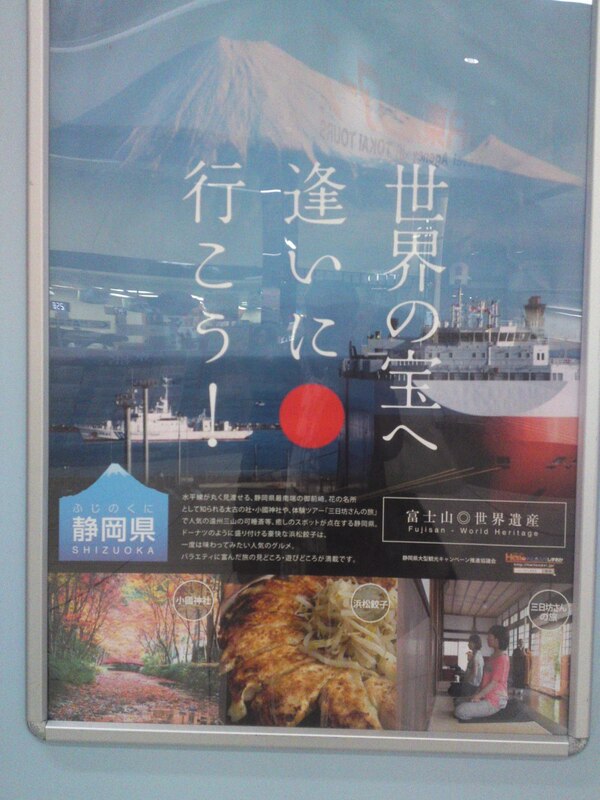 Shizuoka Tourism Autumn Campaign Posters in Shizuoka JR Station! 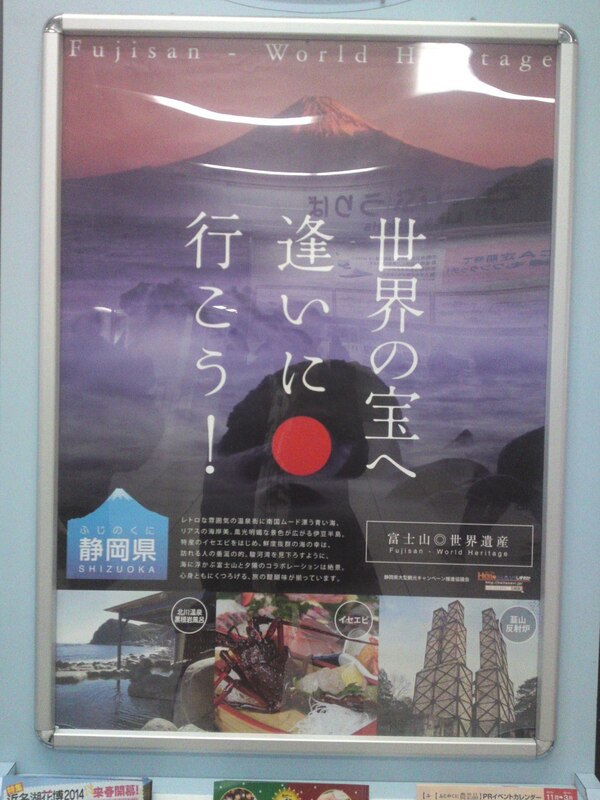 It took a long time but finally the Shizuoka Government pledge to promote Shizuoka Prefecture Tourism seems to switched to action mode! 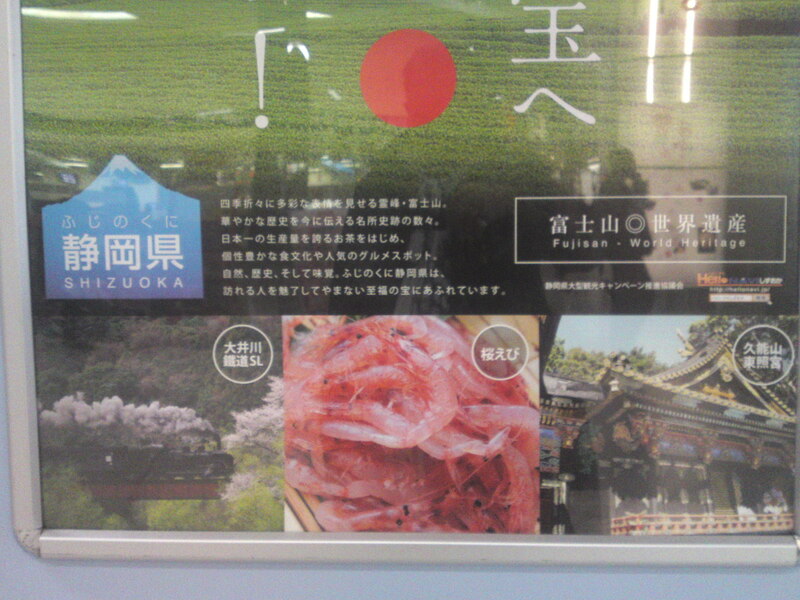 To all visitors (and residents) to Shizuoka City and Shizuoka Prefecture it would be time well spent to stop for a few minutes and have a good look at the posters the Government has put in the middle of Shizuoka JR STation for all to see! 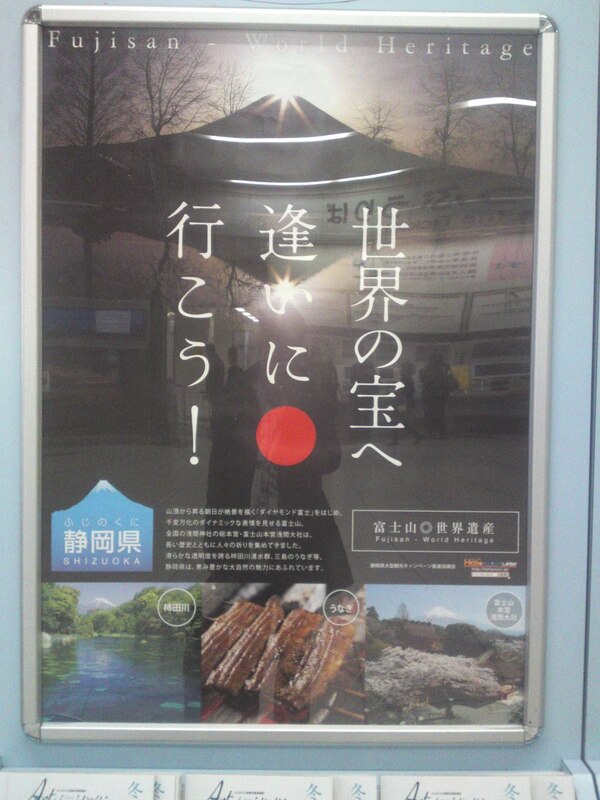 And have a good look at the bottom of each poster which gives 3 good reasons to enjoy our Prefecture! 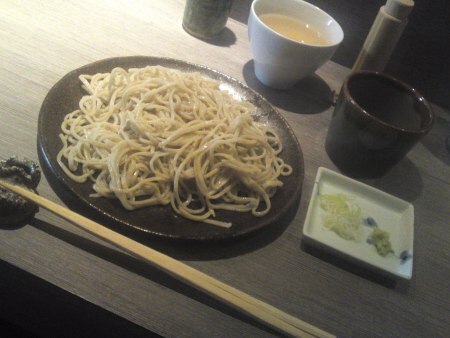 So let’s start with the first one! 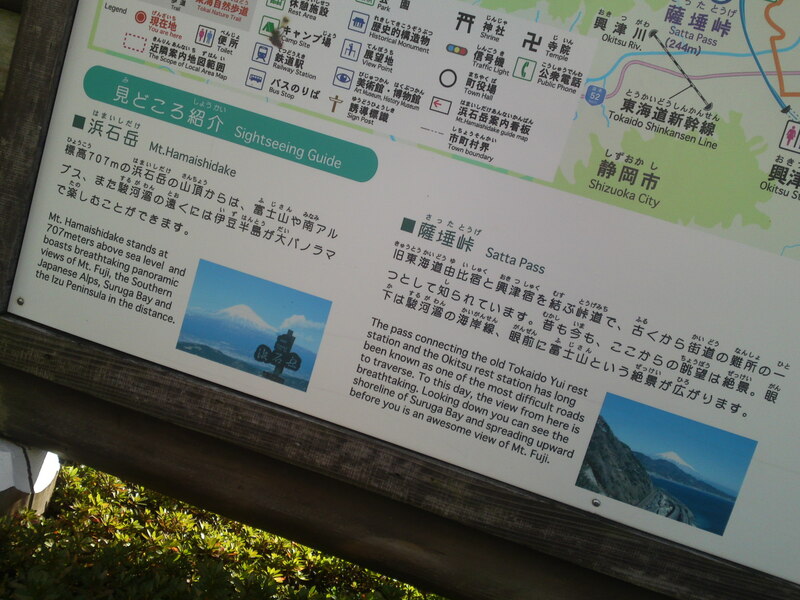 The SL train running from Kanaya Station/Oigawa Steam Locomotive/大井川ＳＬ to Senzu Station and its hot springs in the Japanese Southern Alps is feature known of all train buffs in the country! 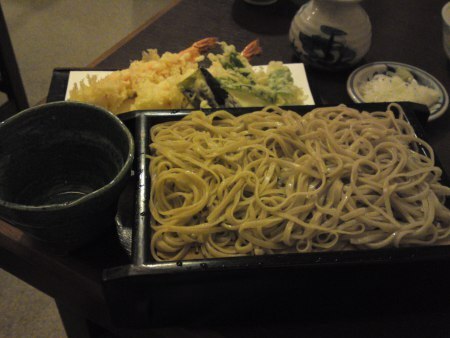 Sakura Ebi! 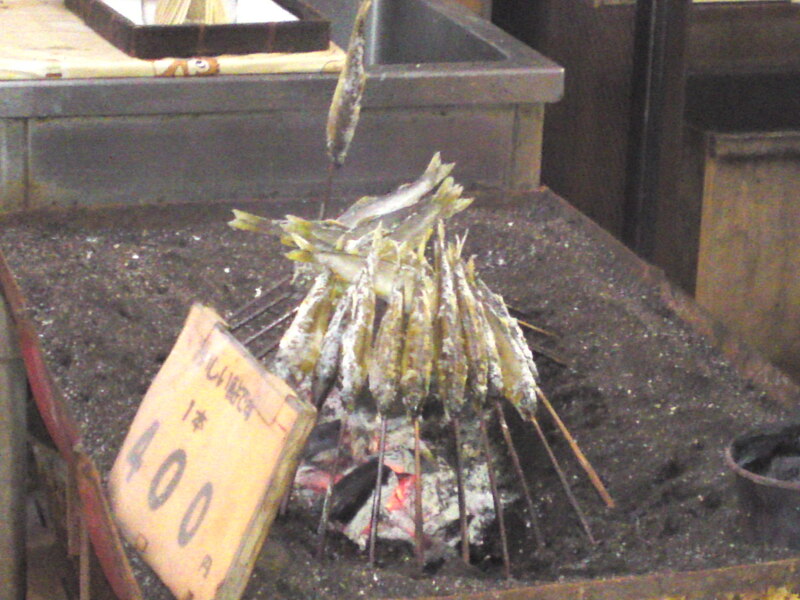 Cherry Shrimps/桜海老 which are exclusively caught in the Suruga Bay in Autumn and late Spring are a delicacy that the Japanese are ready to travel a very long way just to taste fresh and raw! 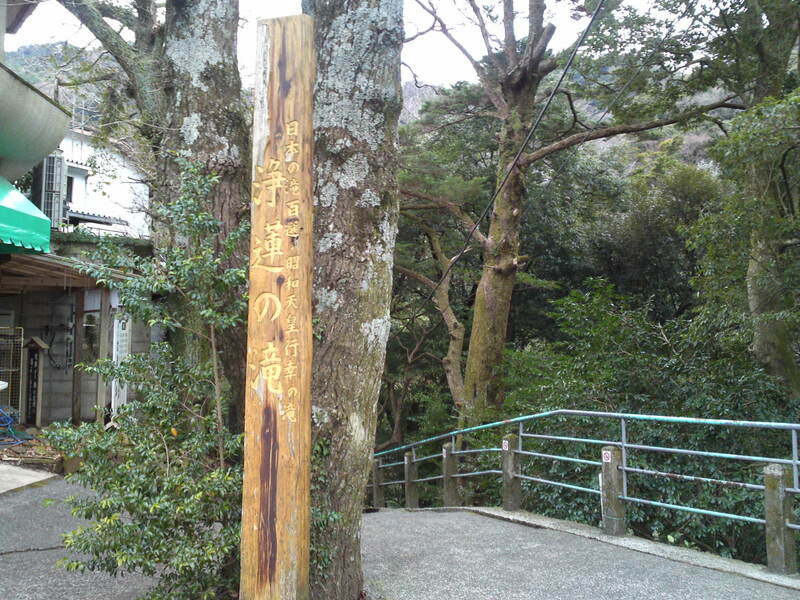 Kunozan Toshogu/久能山東照宮 is a Japanese Natonal Treasure with the relics of Tokugawa Ieyasu, the Overlord of Japan who retired to Sumpu/Shizuoka at the beginning of the 17th Century! Okuni Shrine/小国神社 is a beautiful Shinto Shrine in the middle of beautiful forest in Mori Machi in Western Shizuoka Prefecture. Now is the best time to visit it with all the leaves changing colors! 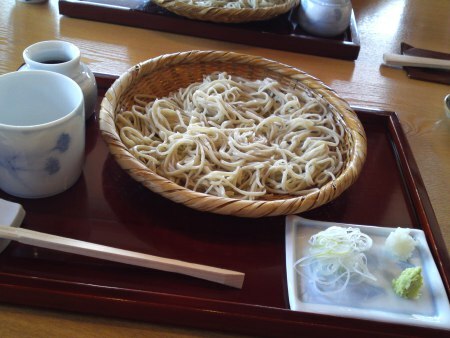 Hamamatsu Gyoza/浜松餃子are famous all over the country and are served in a peculiar crown shape with plenty of fried beansprouts in the middle! 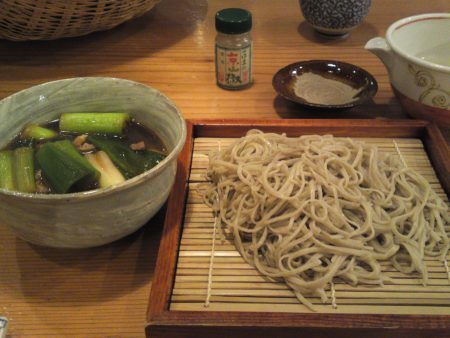 For people interested in Buddhism a three day Buddhist Monk Life Experience can be enjoyed in Fukuroi City! 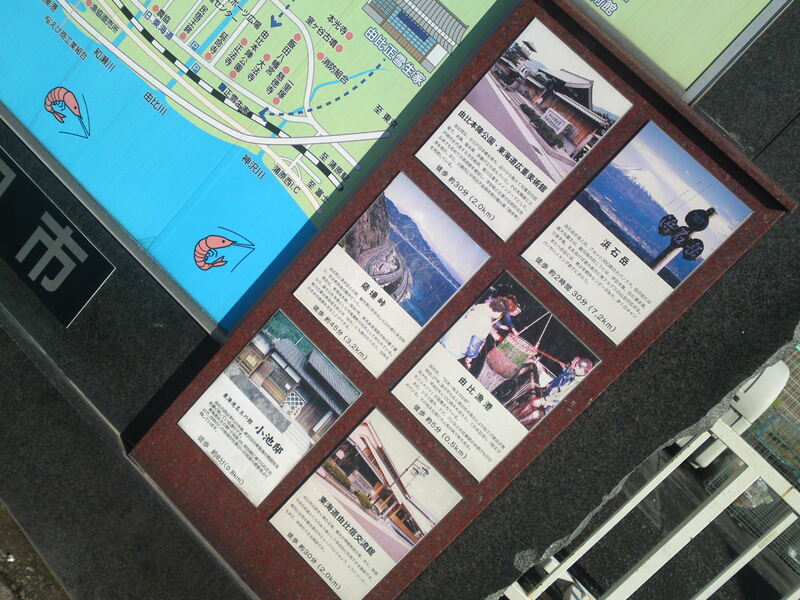 For Japanese hot spring lovers do visit one of the many hot springs by the sea in Kitagawa, Izu Peninsula! 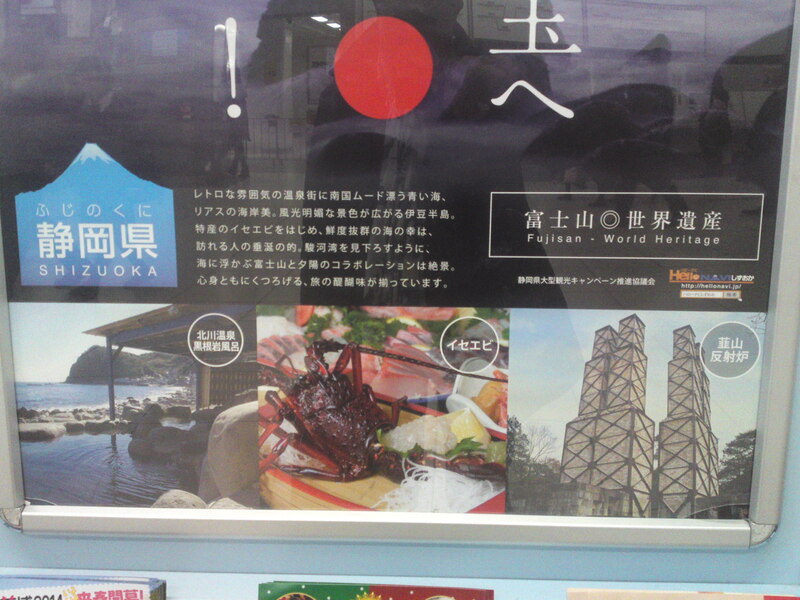 And you cisit Izu Peninsula do not forget this is the season for succulent spiny lobsters! 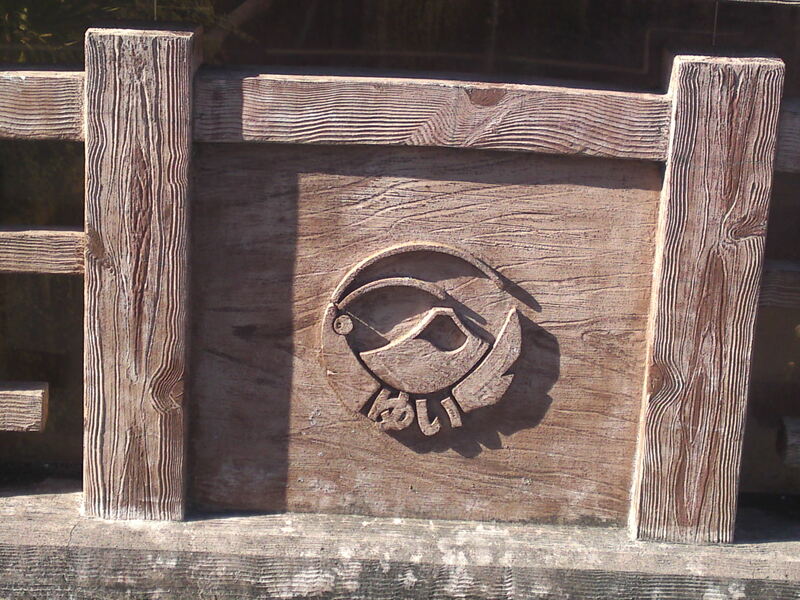 For history amateurs visit Nirayamあ in Northern Izu Peninsula to have a look at the only existing ship gun foundry/hansyarou/反射炉 (Meiji Era) in Japan! 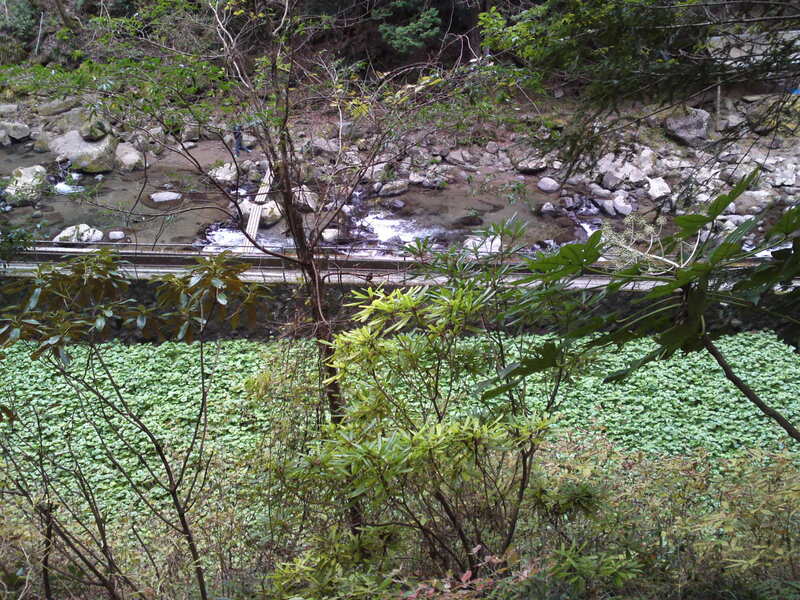 near Mount Fuji you will discover Kakita Gawa/Kakita River/柿田川, one of “Three Clear-Flowing Rivers in Japan”! 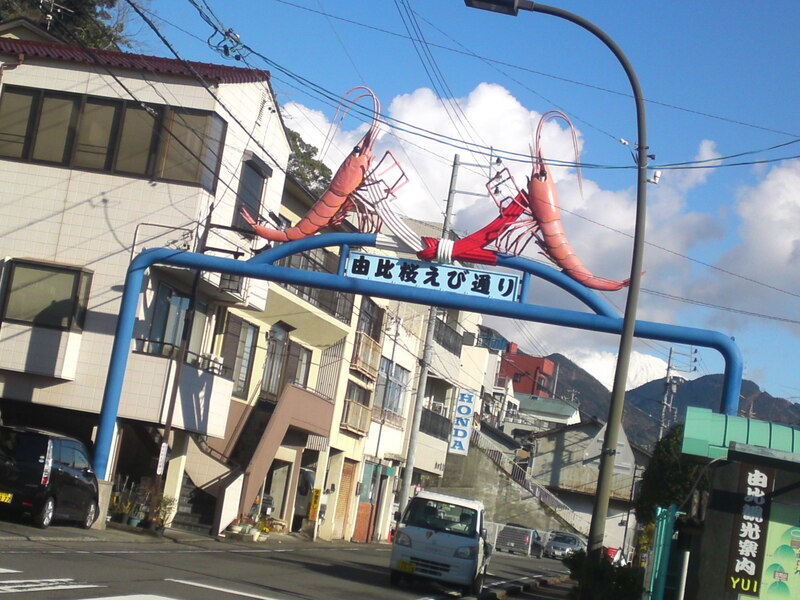 Shizuoka Prefecture is famous all over Japan for its eels/unagi/鰻! 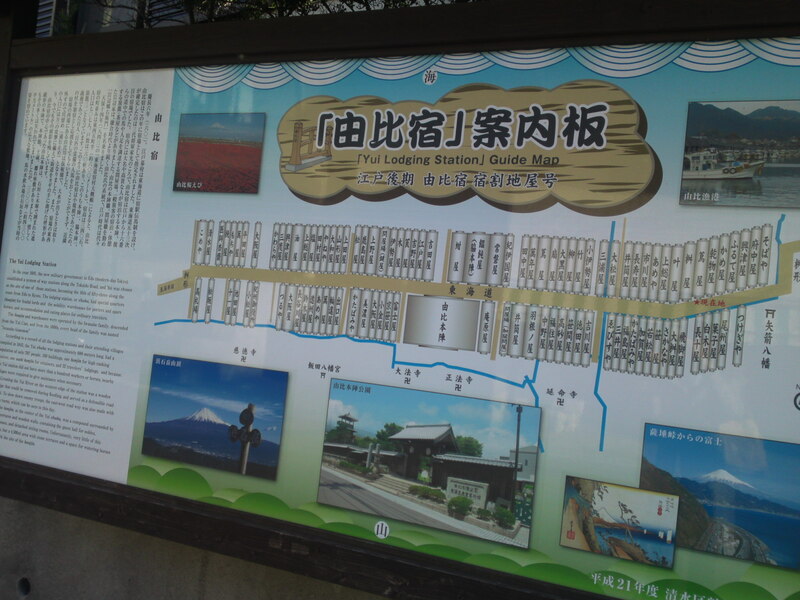 For people interested in Shinto and Shinto Shrines do visit the Sengen Shrine by Mount Fuji! Looking forward to the Winter Canmpaign! 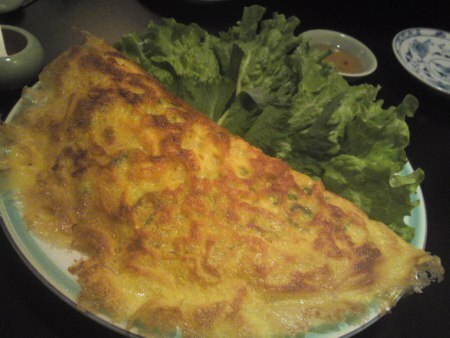 Bain Seo, the Vietnamese equivalent, but a lot lighter, of a Japanese okonomiyaki at Annam, Shizuoka City! 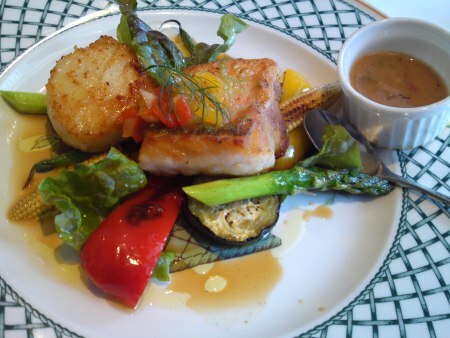 Many people only have time to visit restaurants at lunch and it is certainly not easy to find a restaurant with a better lunch with all those cheap diners around! 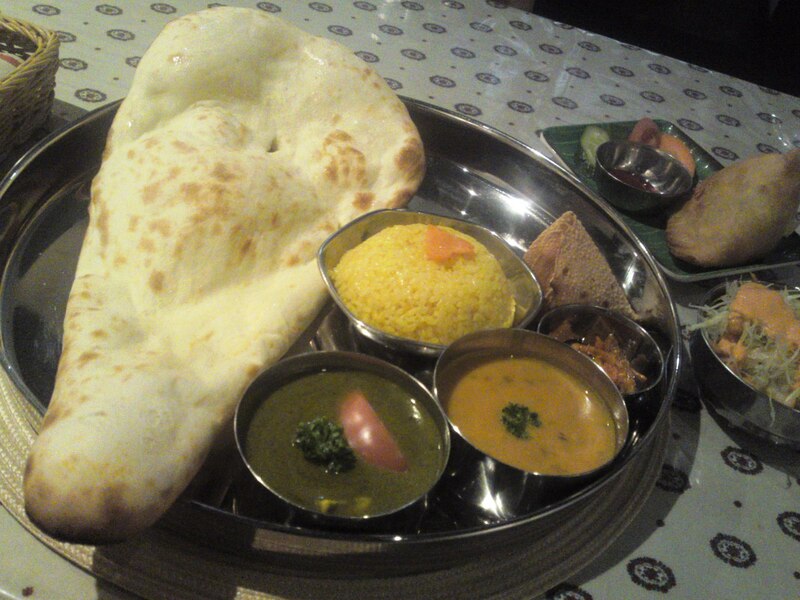 Strong points: A great blend of Indian and Nepalese cuisines. More than sufficient drinks list. 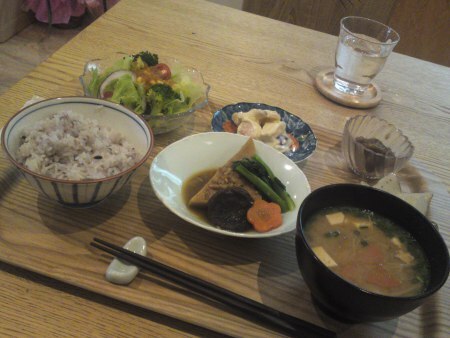 Vegetarian set or single dishes available. 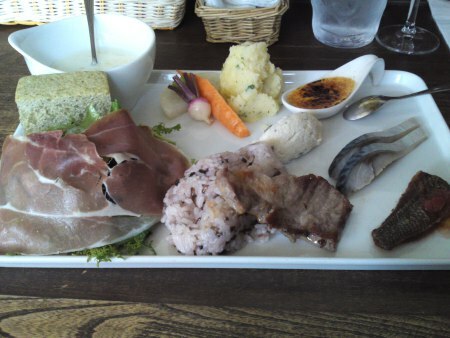 Very generous portions! Facilities: Great overall cleanliness. Superb separate washrooms. Prices: Reasonable to slightly expensive. 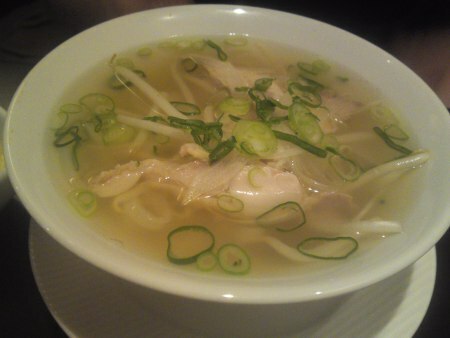 Strong points: Authentic Vietnamese Cuisine prepared and served by Vietnamese staff. 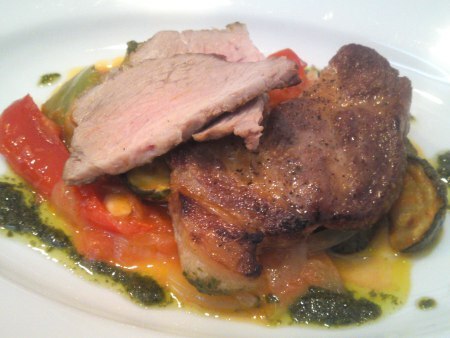 Great use of local products. 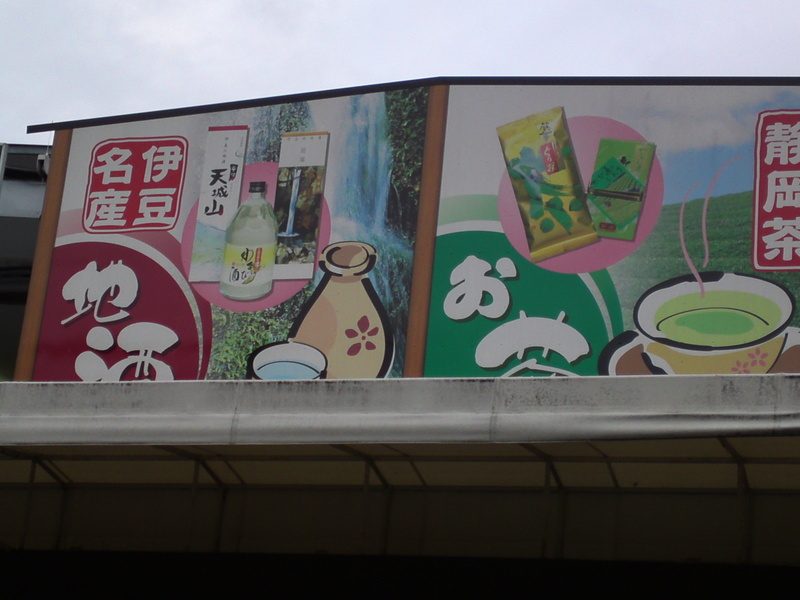 Vietnamese shochu! 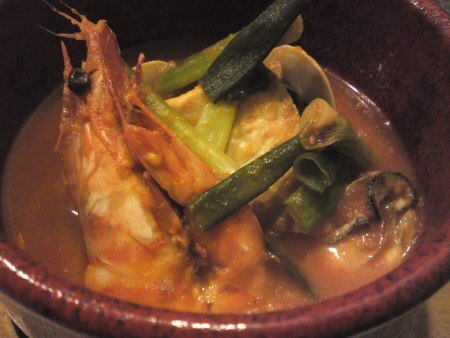 Strong points: Authentic Chinese gastronomy. 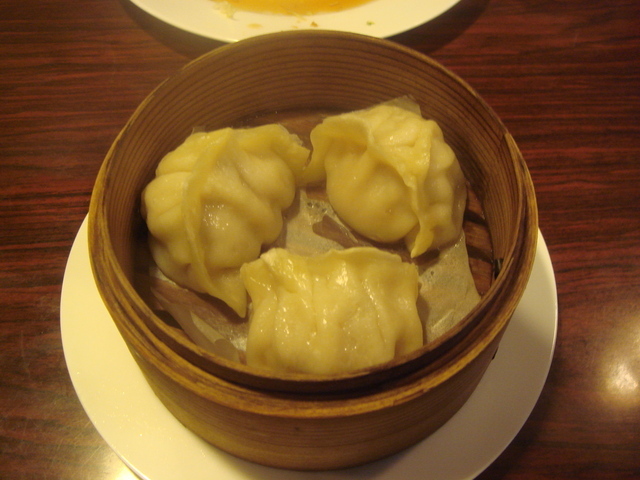 Great dimsung/gyoza in 3 different forms! 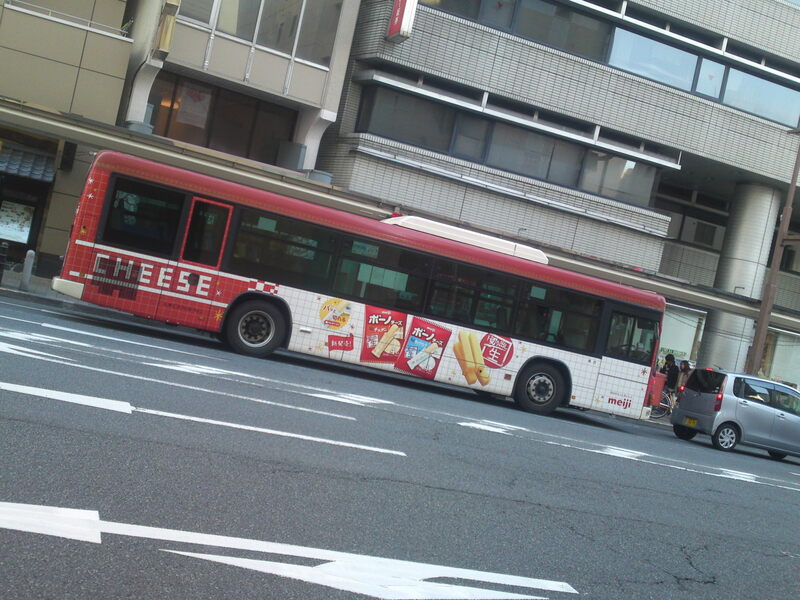 Cheese Bus in Shizuoka City! 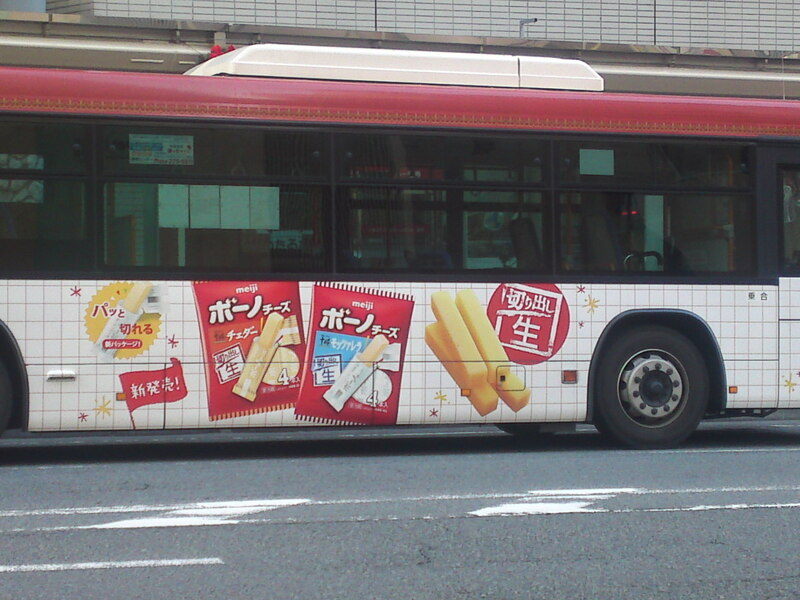 The buses seem to have started running the gamut of food in their advertisements in Shizuoka City! 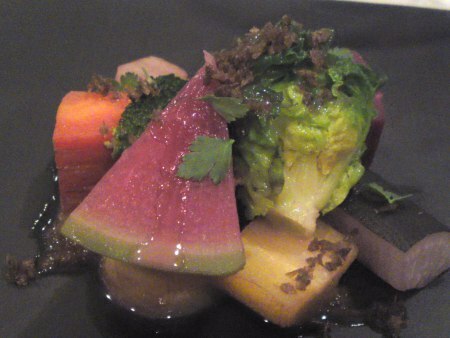 Beautiful Vegetables at Tetsuya Sugimoto in Shizuoka City! Facilities: Overall very clean. Washroom a bit small but clean. 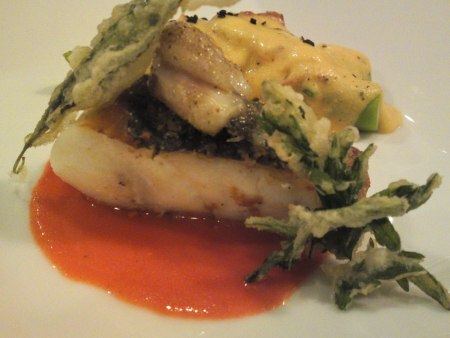 Strong points: Exclusively vegan cuisine. A great scope of vegan ingredients on sale. Entirely non-smoking! 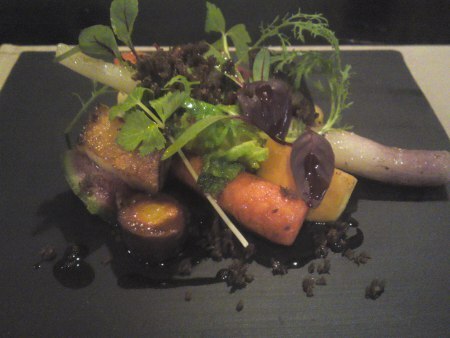 Strong points: Exclusively vegan gastronomy. 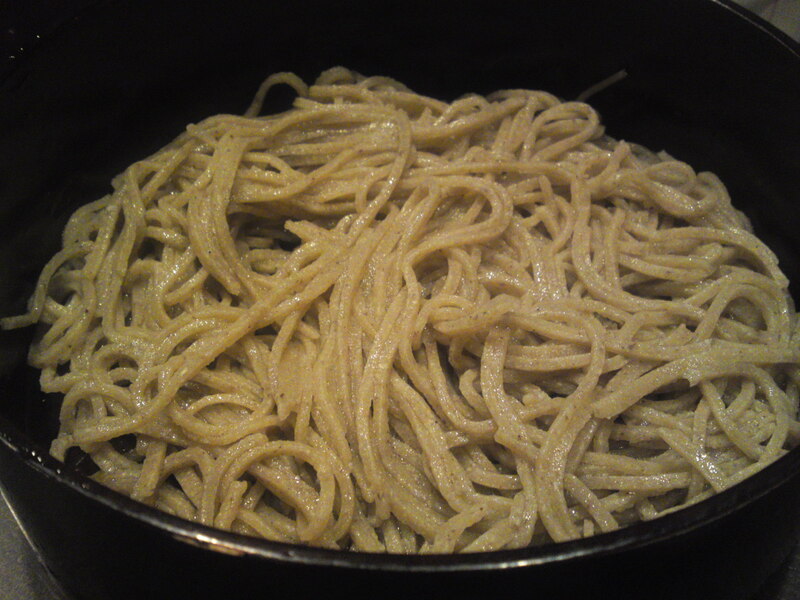 No wheat flour. 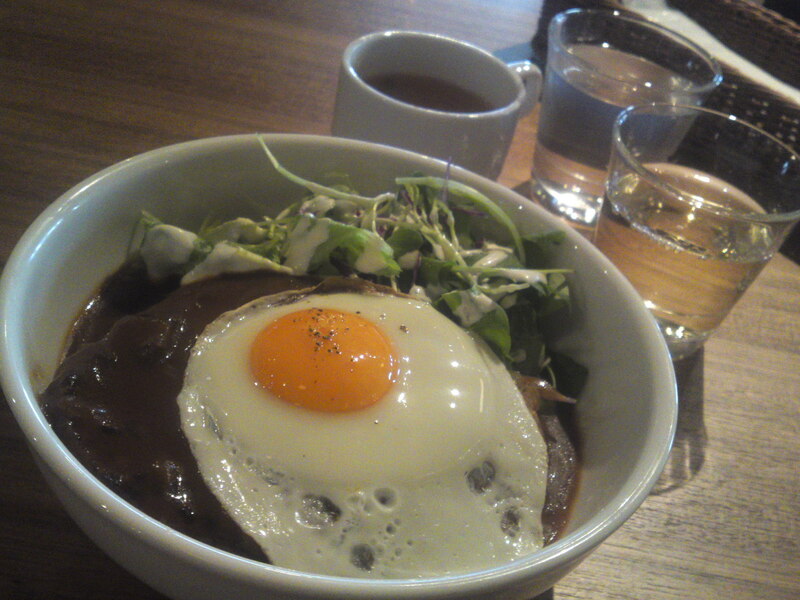 Only mineral water used. Entirely non-smoking! 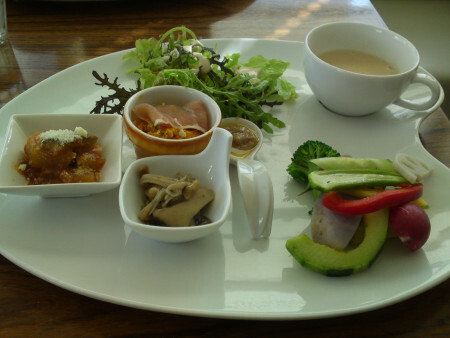 Strong points: Freshest produce and ingredients only, mainly from Shizuoka Prefecture. 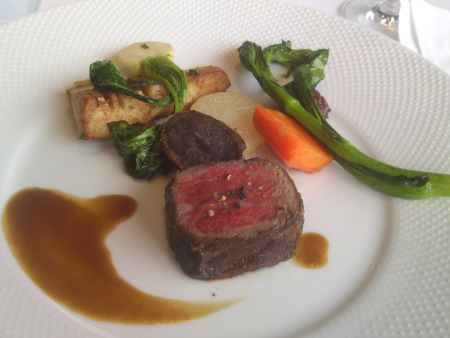 Organic vegetables, top-class Shizuoka-bred meat and Suruga Bay seafood. 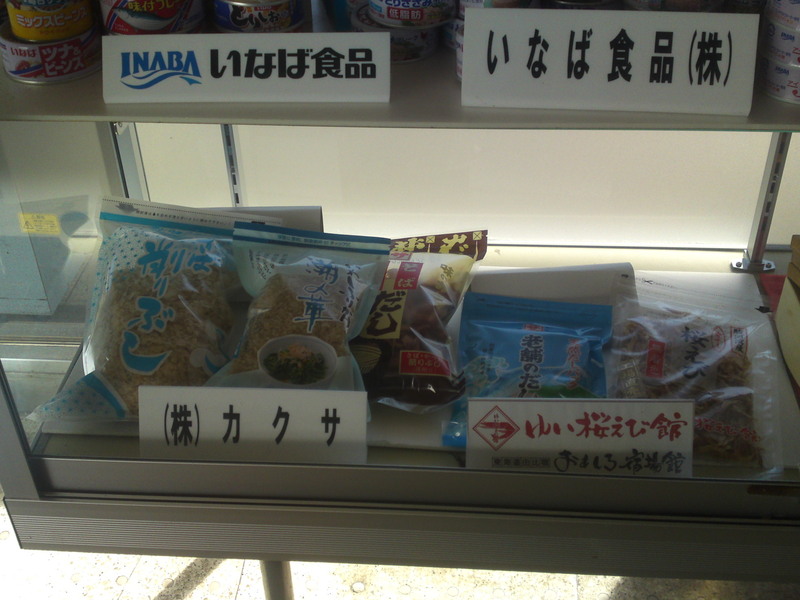 Seasonal food only. Strong points: Interesting wine list. 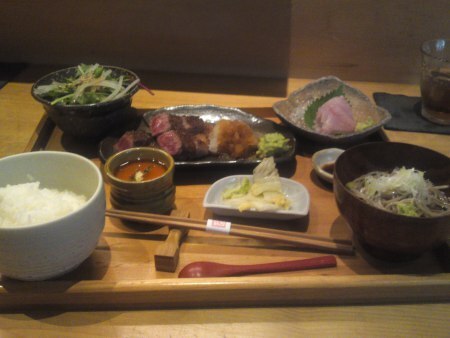 Great use of local products, especially organic vegetables and Shizuoka-bred meat and caught fish. 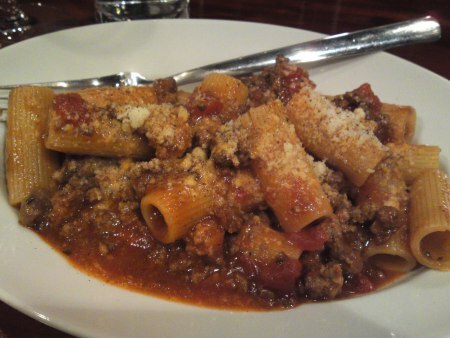 Strong points: Fresh local ingredients whenever possible. 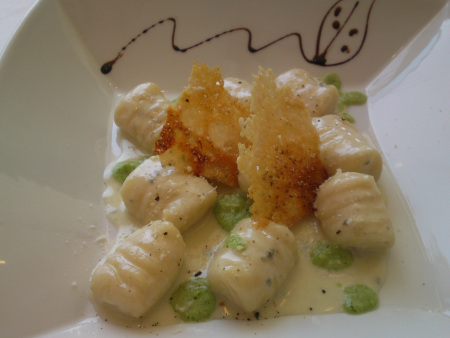 Both traditional and inventive Italian cuisine. 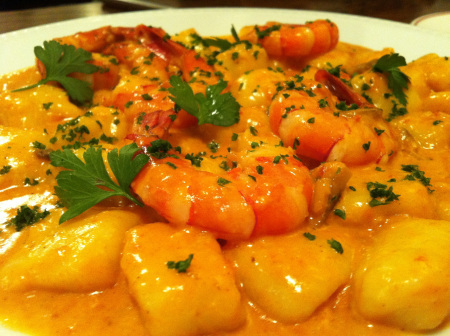 Good wine list at moderate prices. 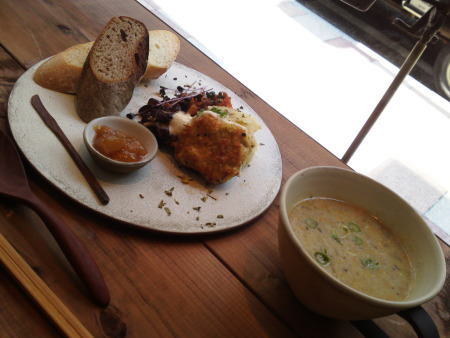 Open late! 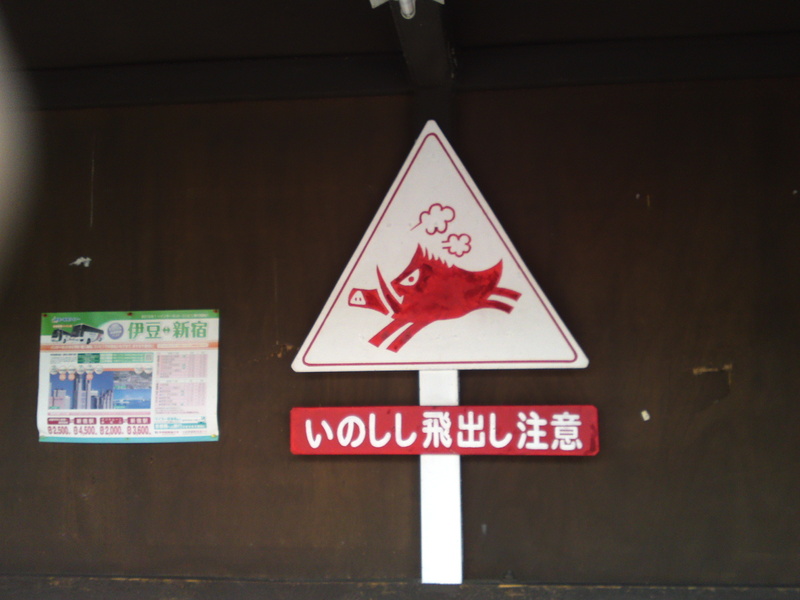 Non-smoking from 16:00 to 20:00!